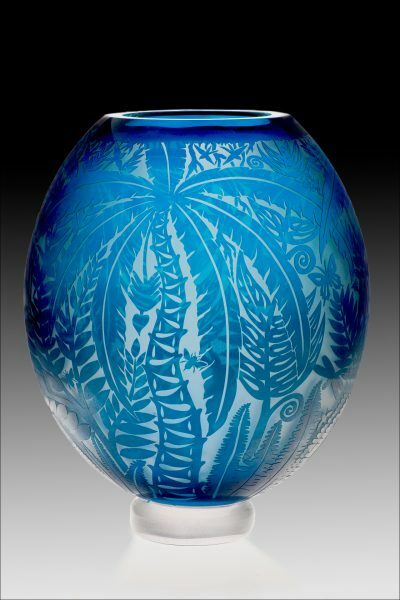 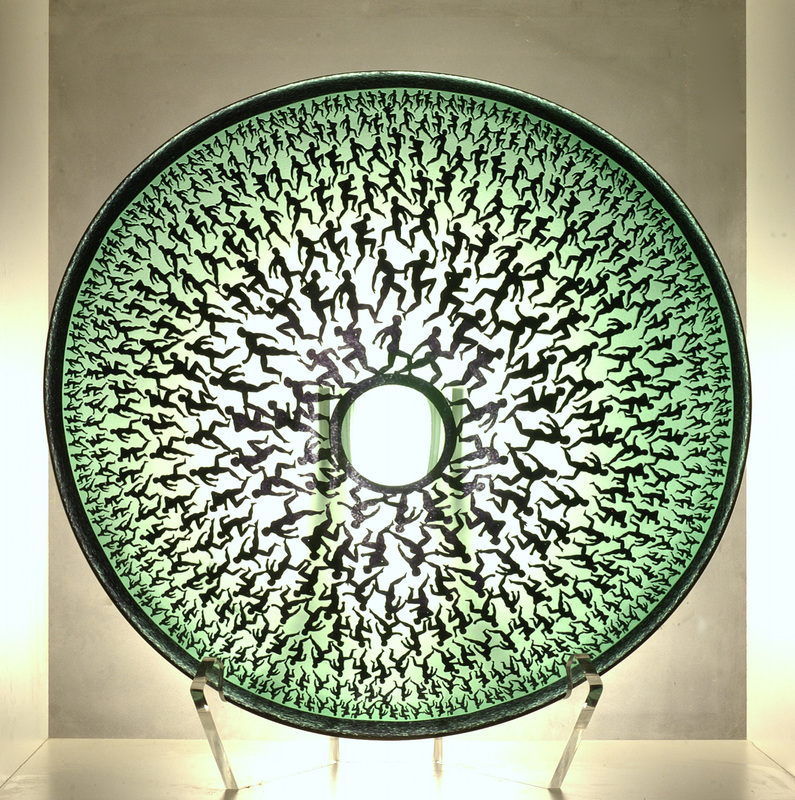 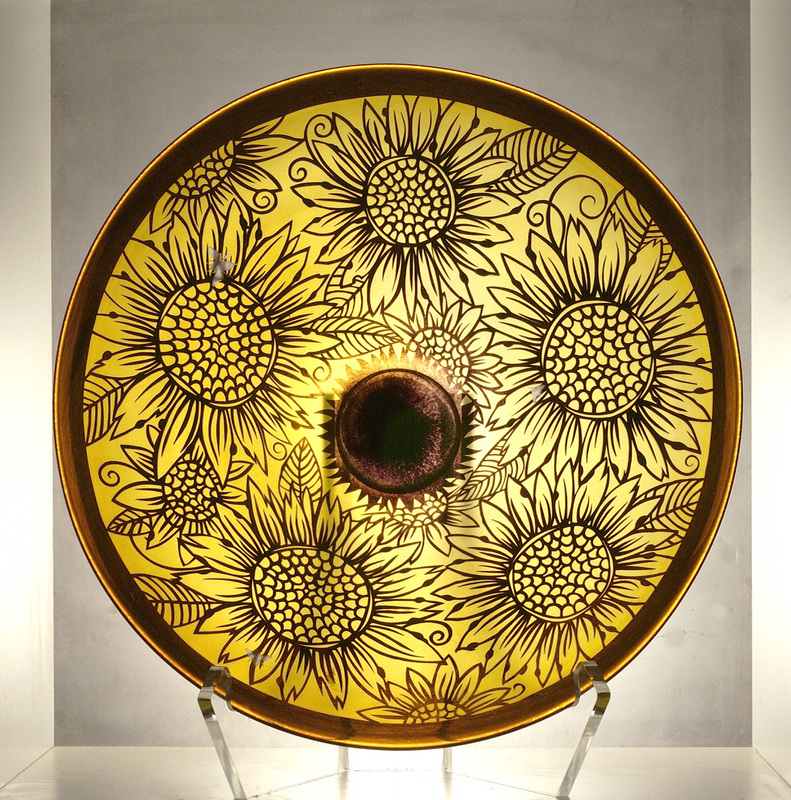 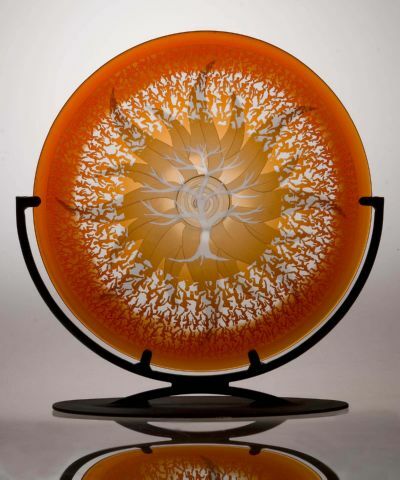 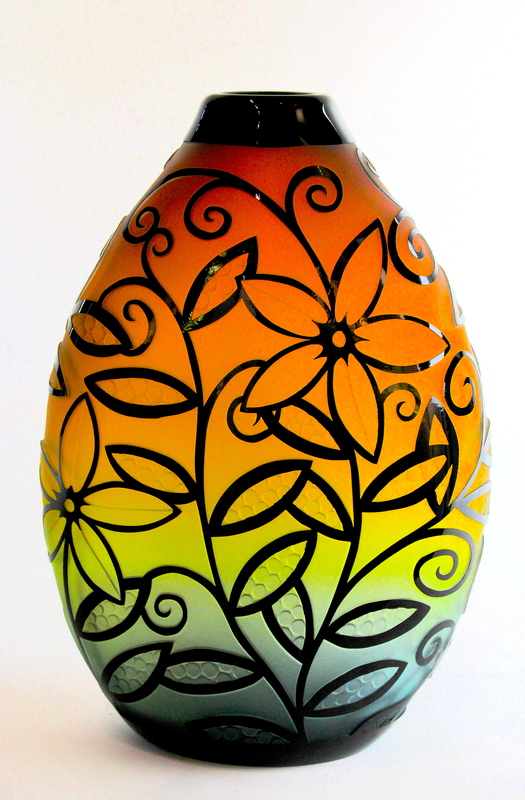 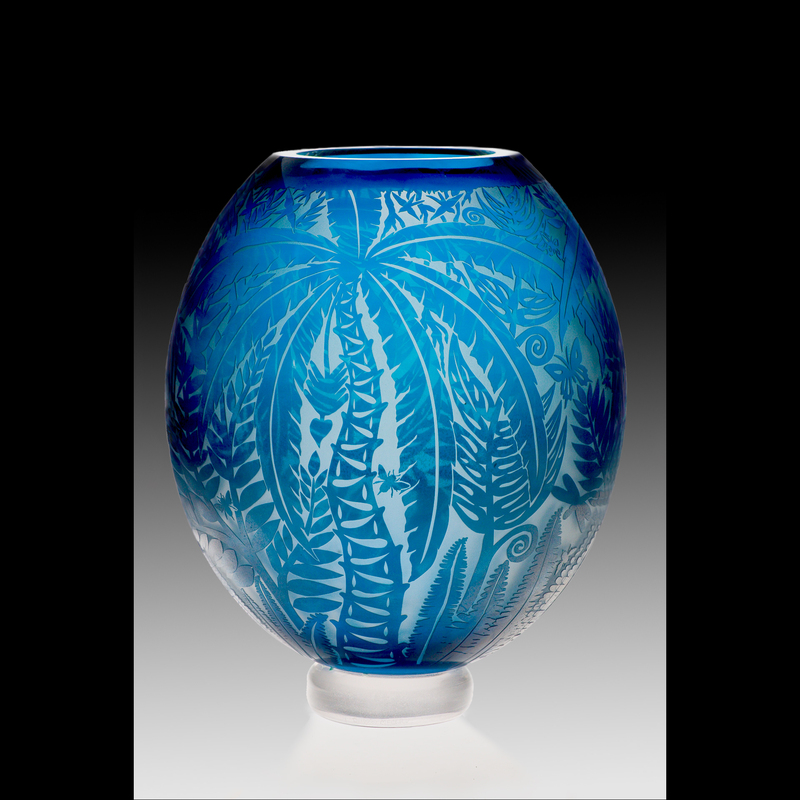 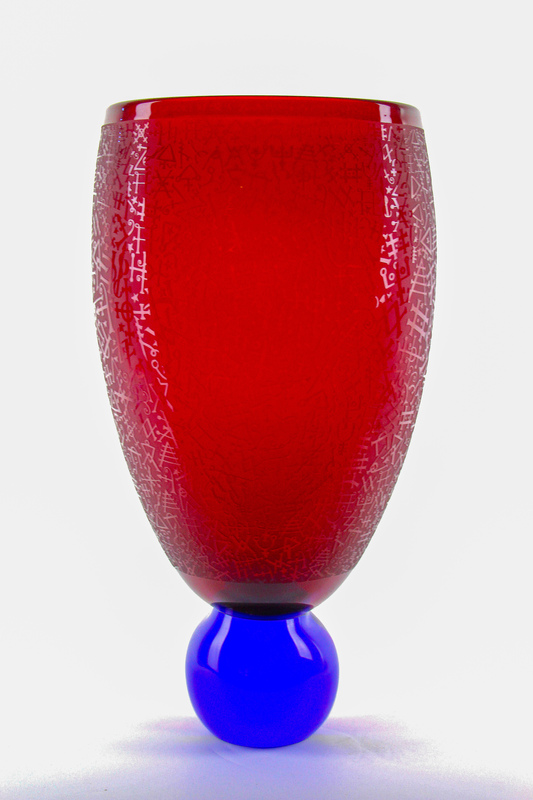 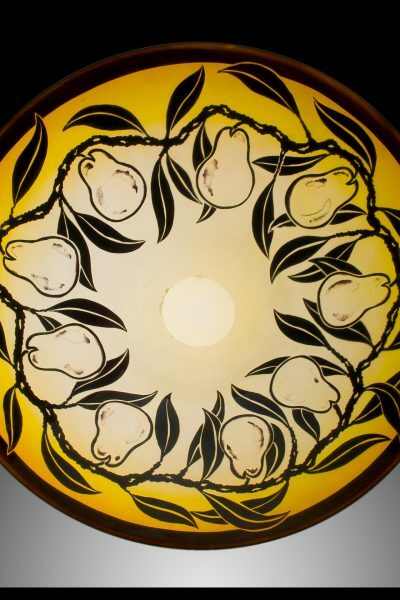 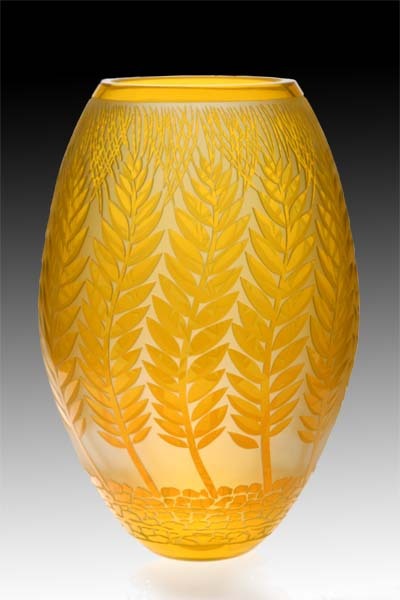 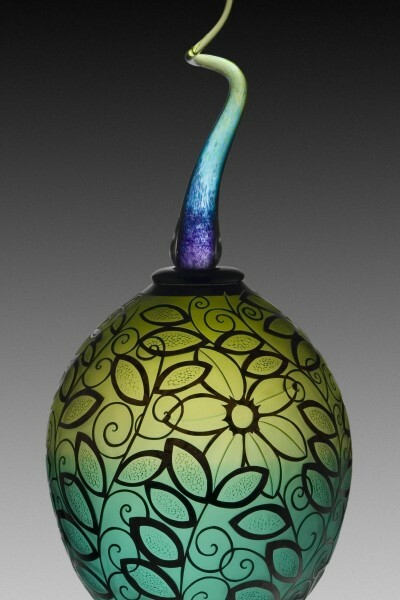 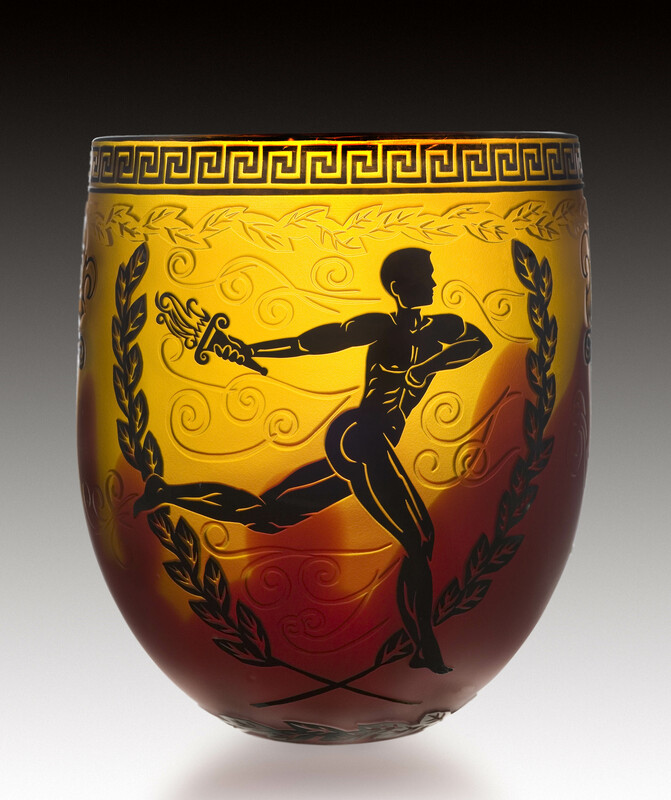 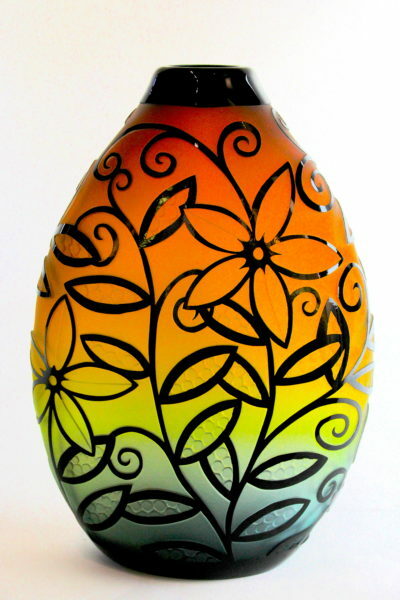 Duncan McClellan’s fascination with glass began at age five, when he visited a glass factory in West Virginia. 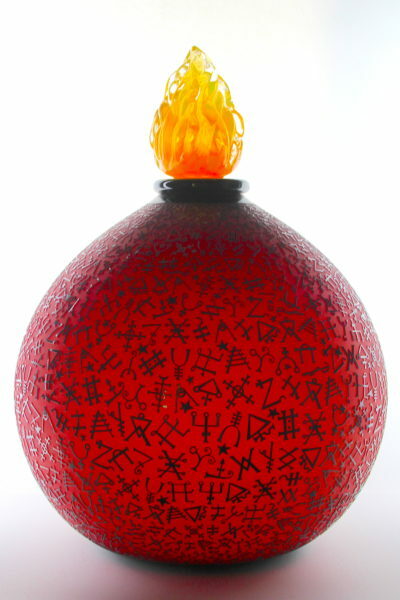 Duncan never forgot the image of the glowing, molten mass being formed by an expert craftsman. 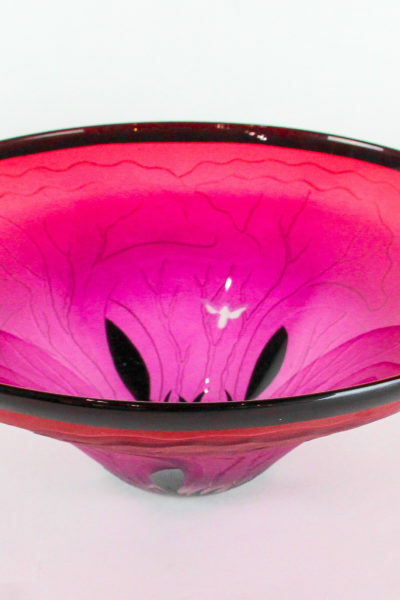 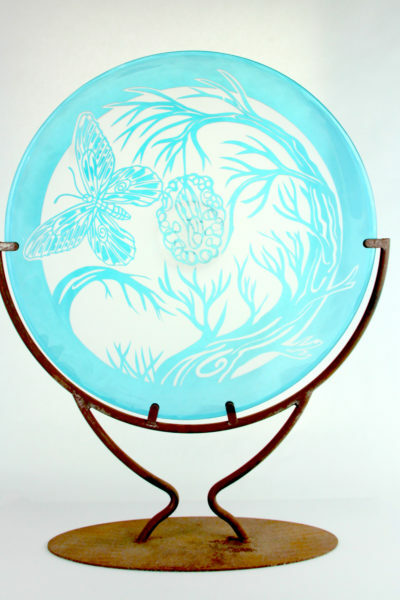 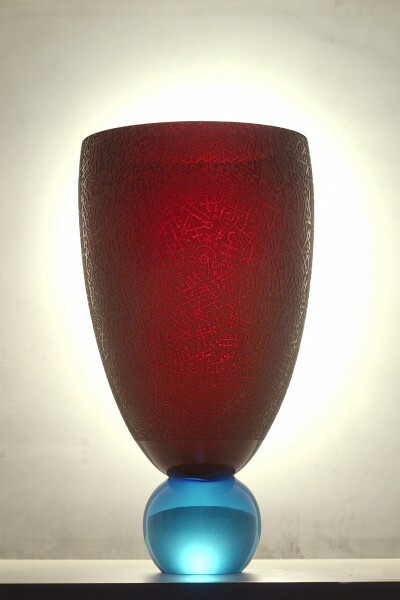 After successfully working with leather and clay, he finally had the opportunity to learn to blow glass at a studio in Ybor City, Florida in 1987. 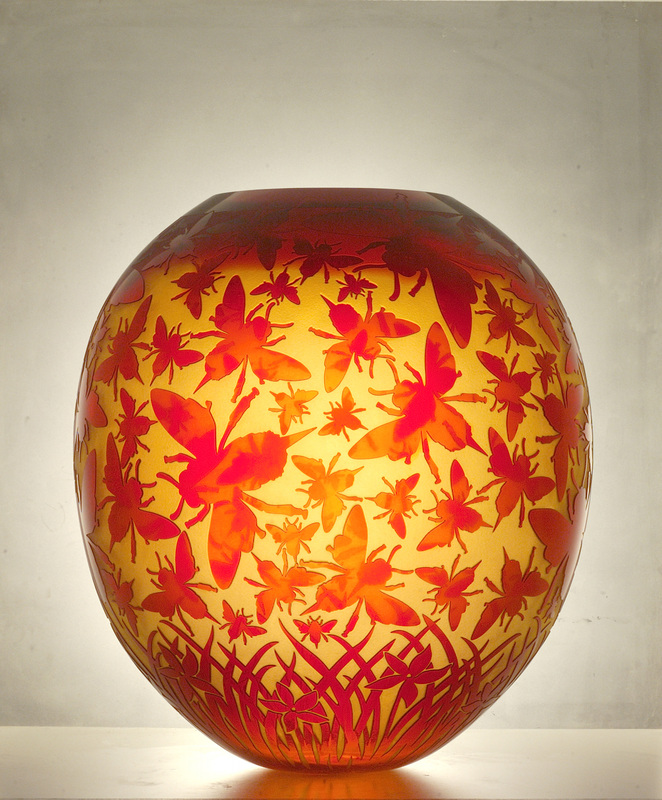 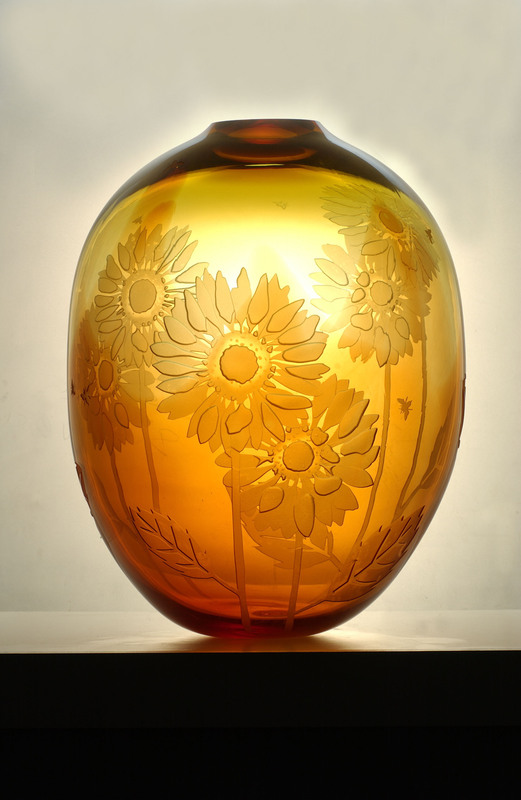 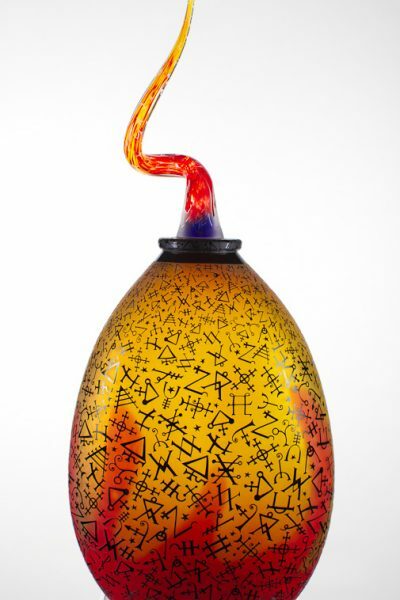 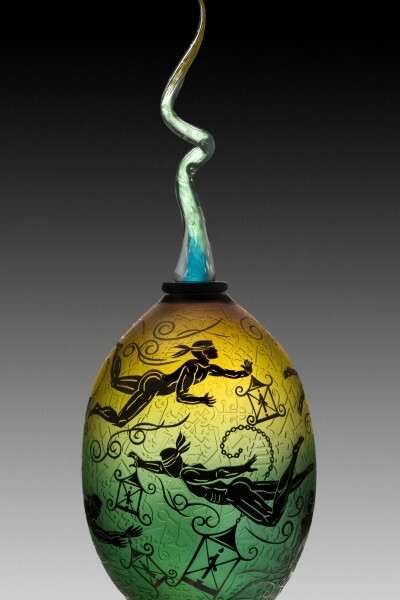 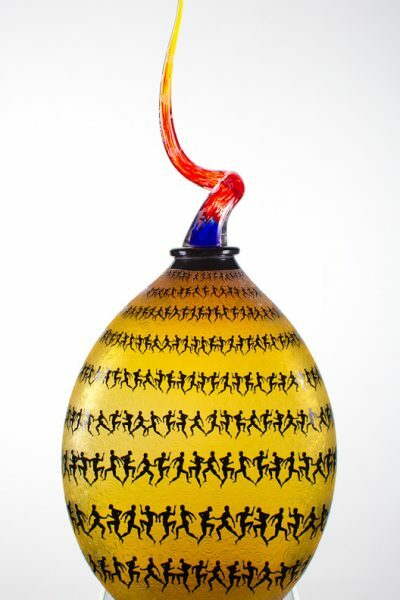 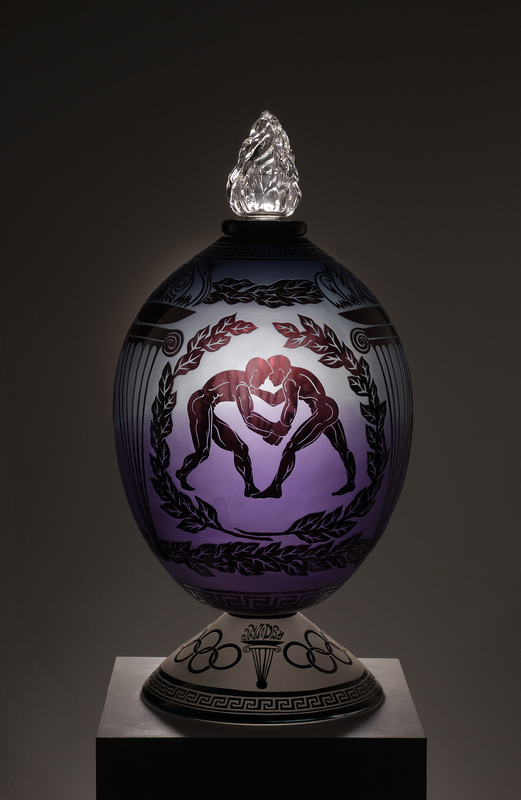 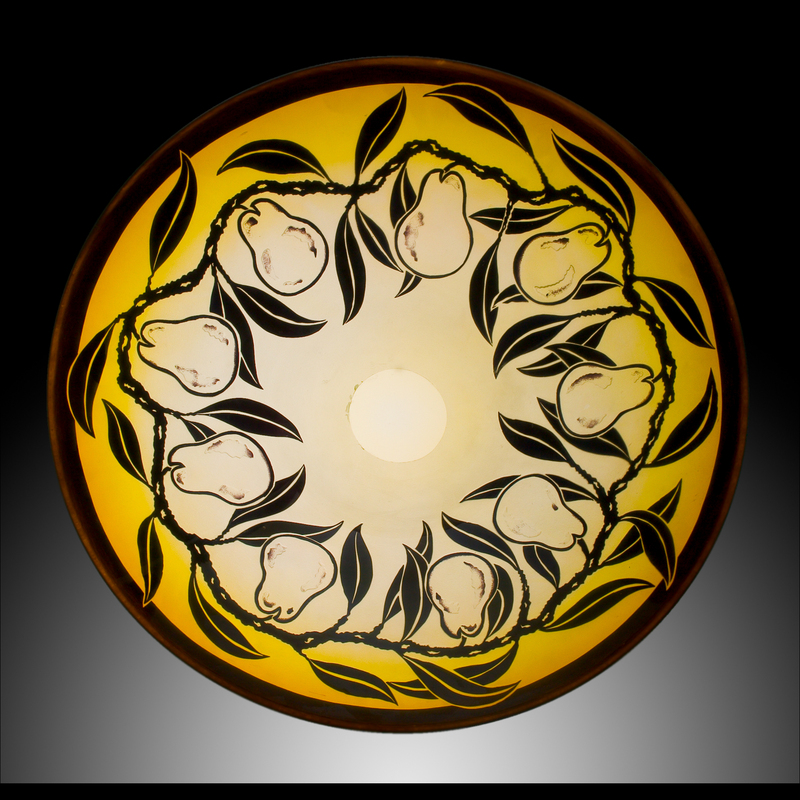 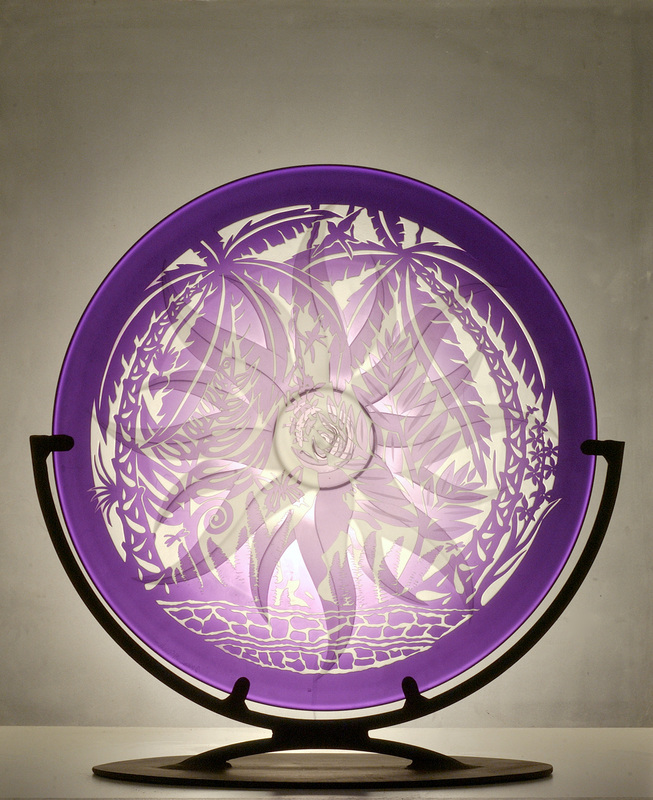 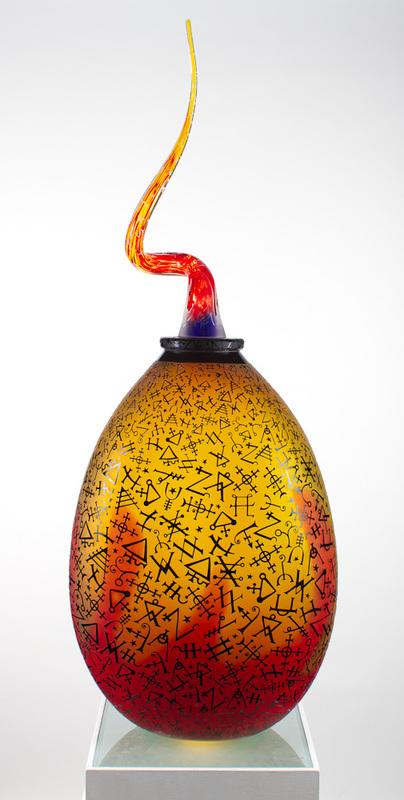 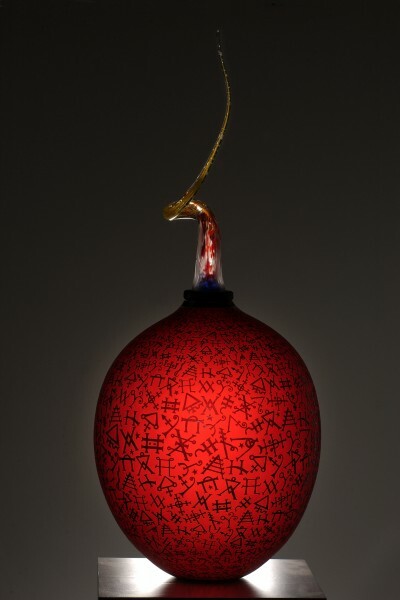 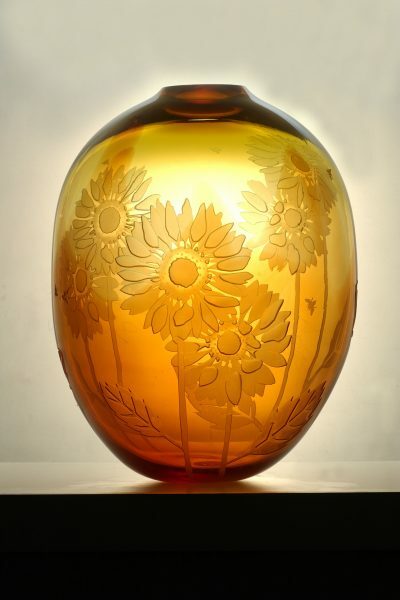 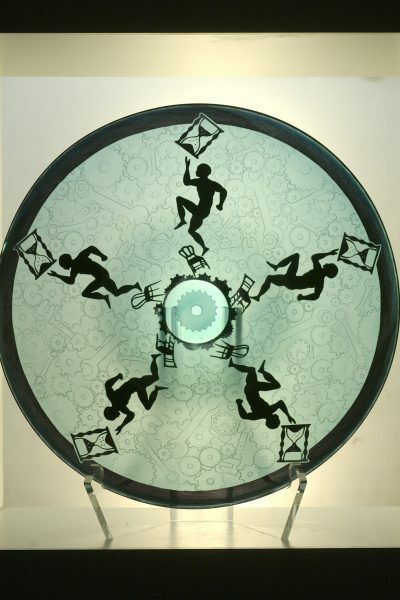 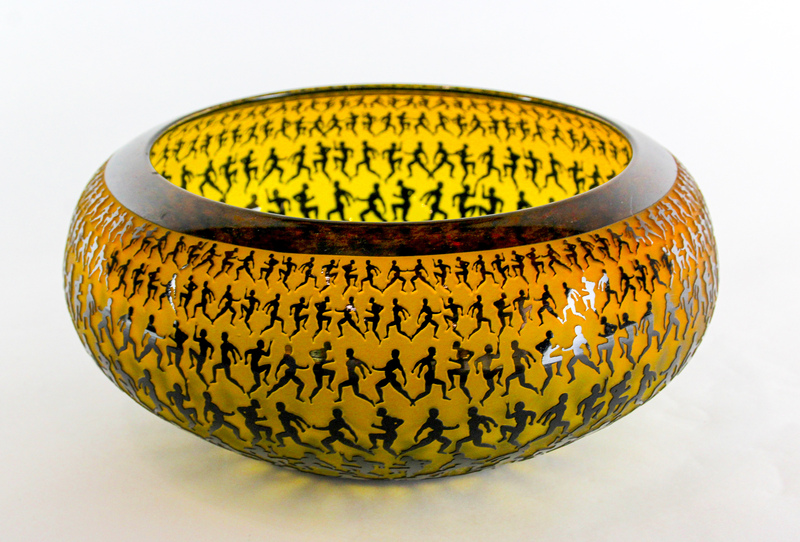 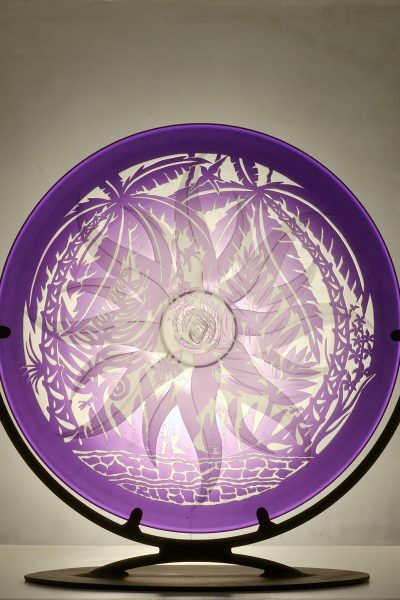 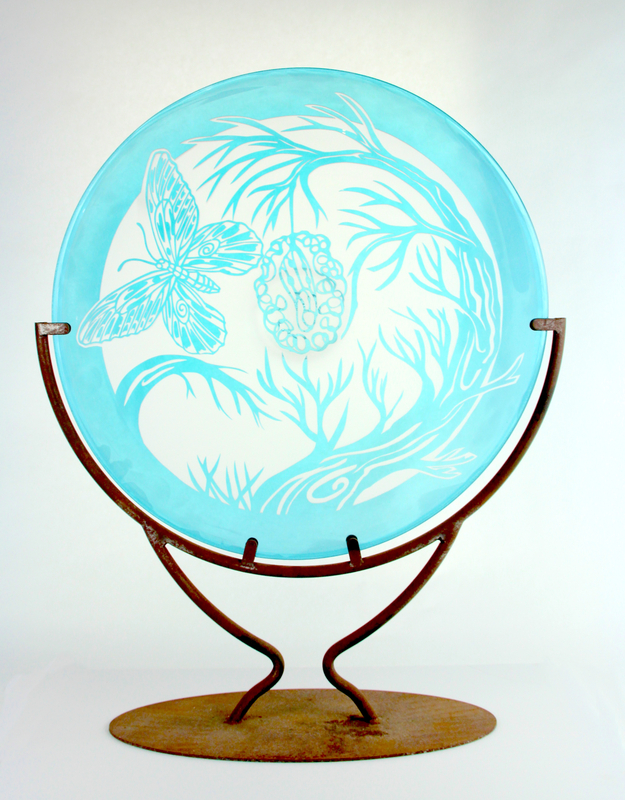 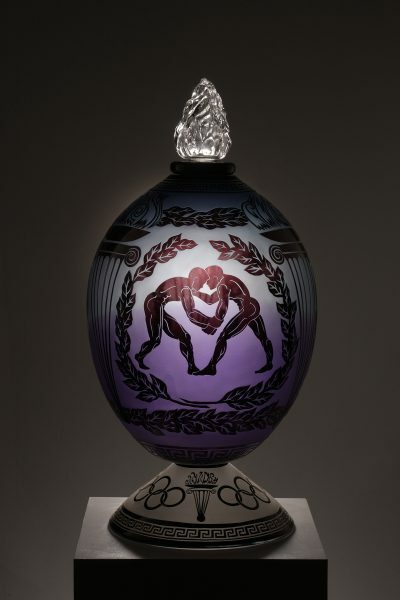 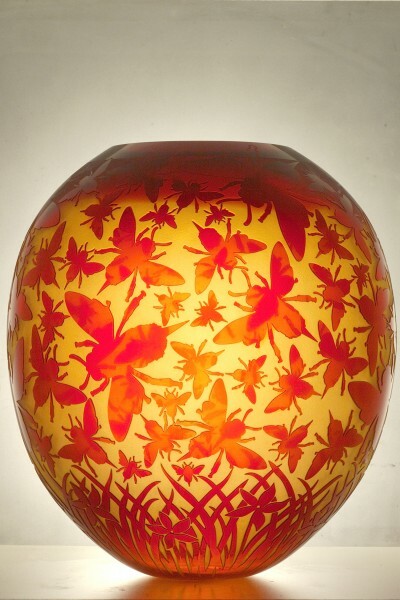 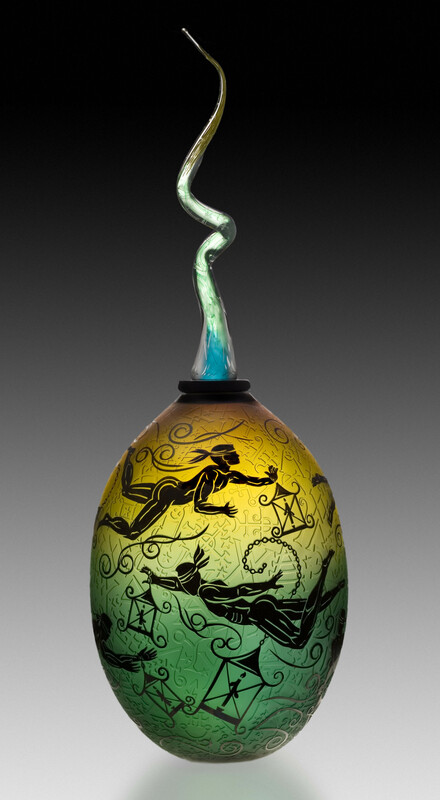 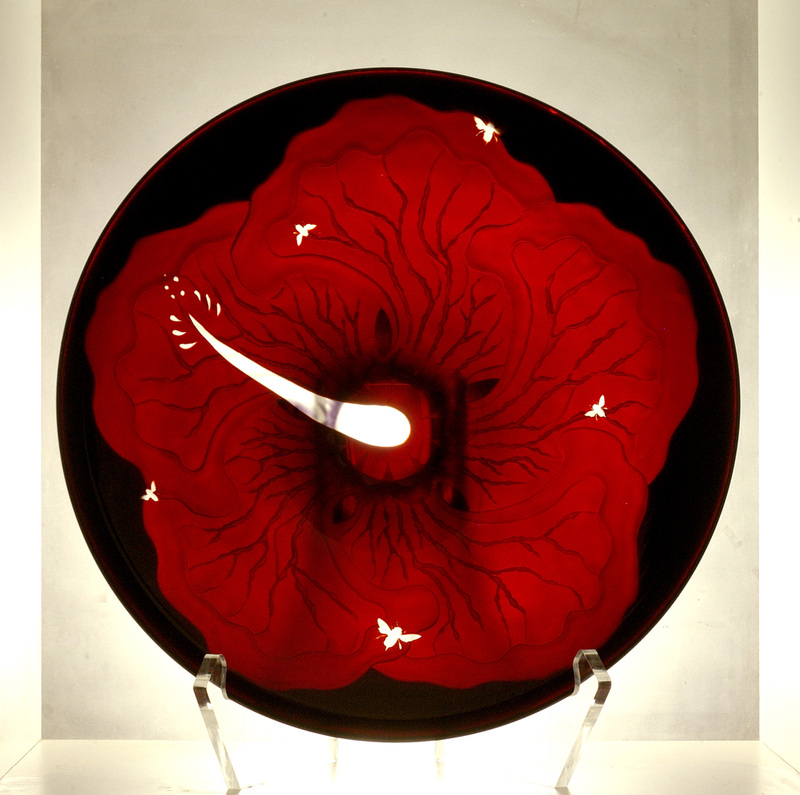 Duncan has studied the creation of larger forms with Fred Kahl and John Brekke, two instructors and artists working at the New York Experimental Glass Workshop. 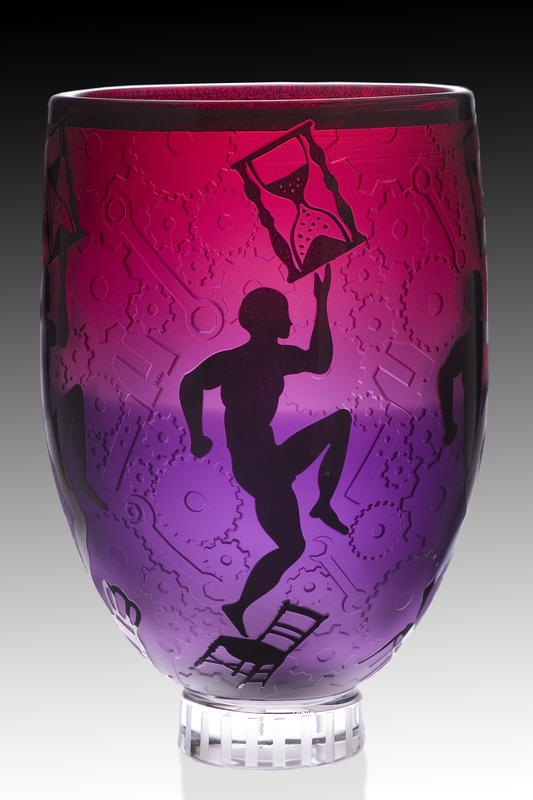 Duncan has also been honored as the second American invited to study and work at the ARS Studio in Murano, Italy. 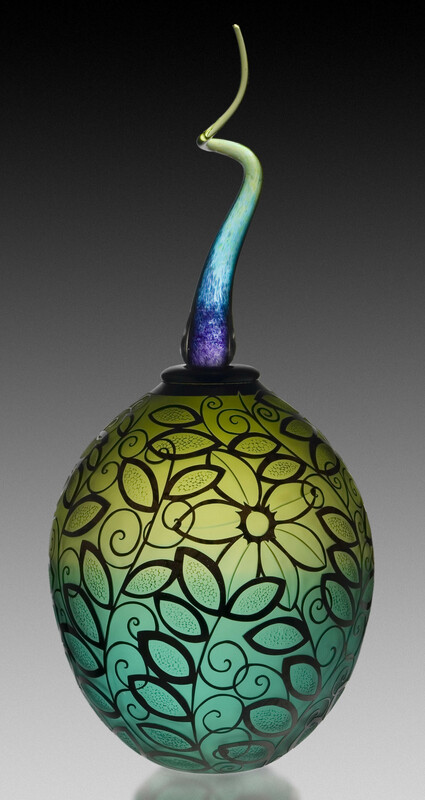 Duncan most recently moved from Tampa and now works out of a newly renovated tomato plant in Midtown District of St. Petersburg, FL. 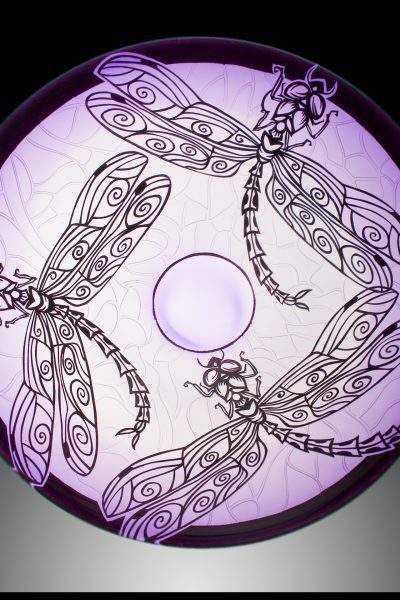 Duncan redesigned a 7,800-square-foot building to have plenty of space to work and host events for local non-profits. 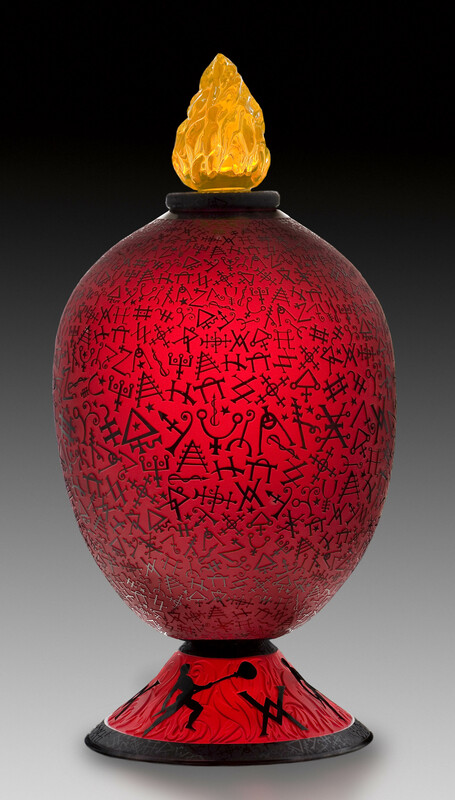 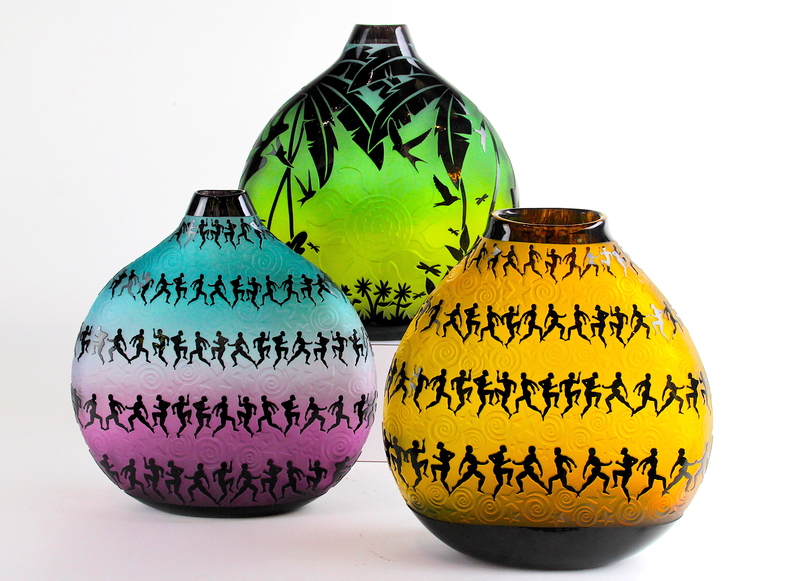 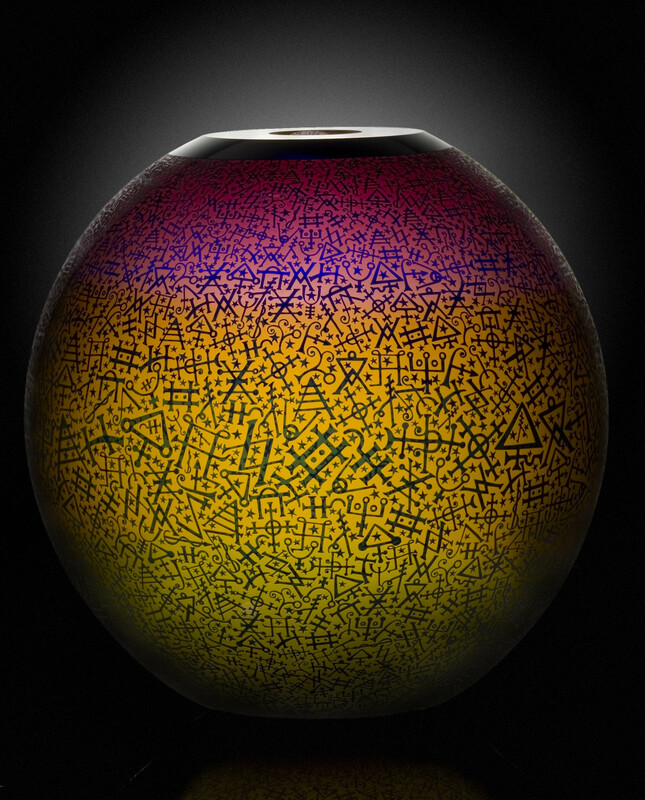 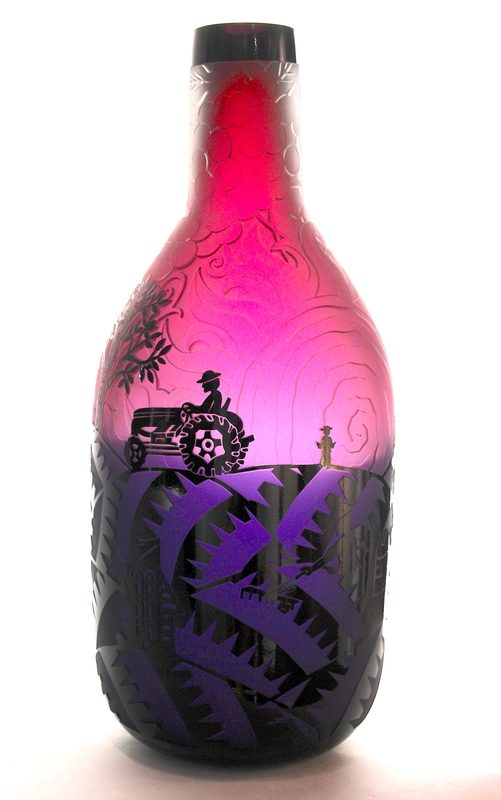 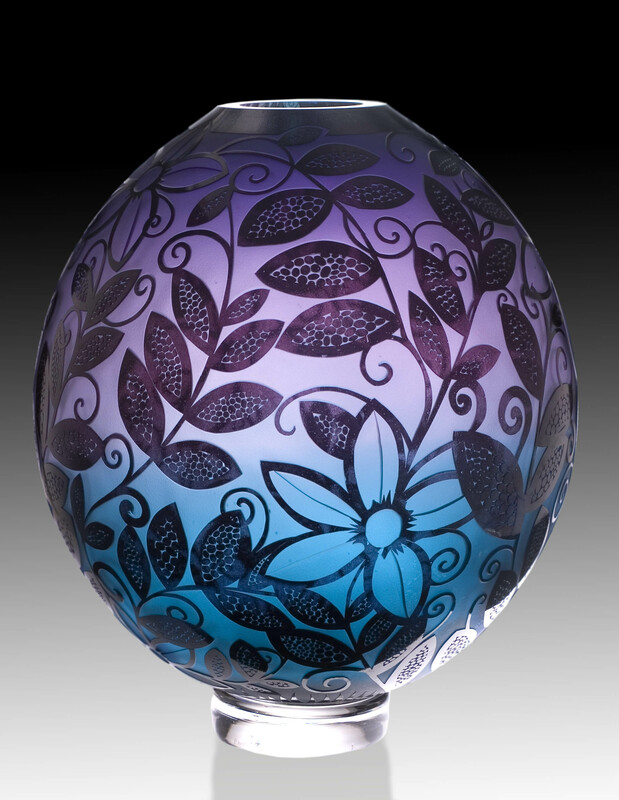 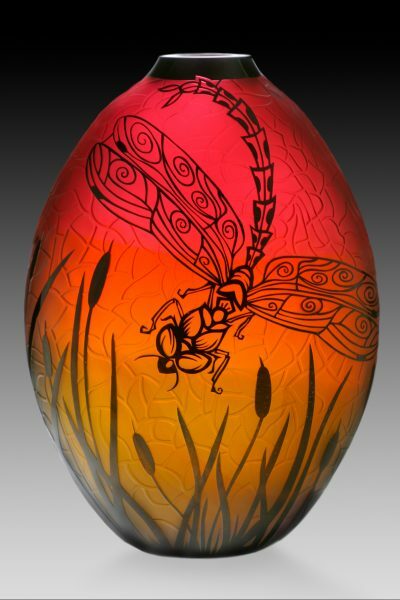 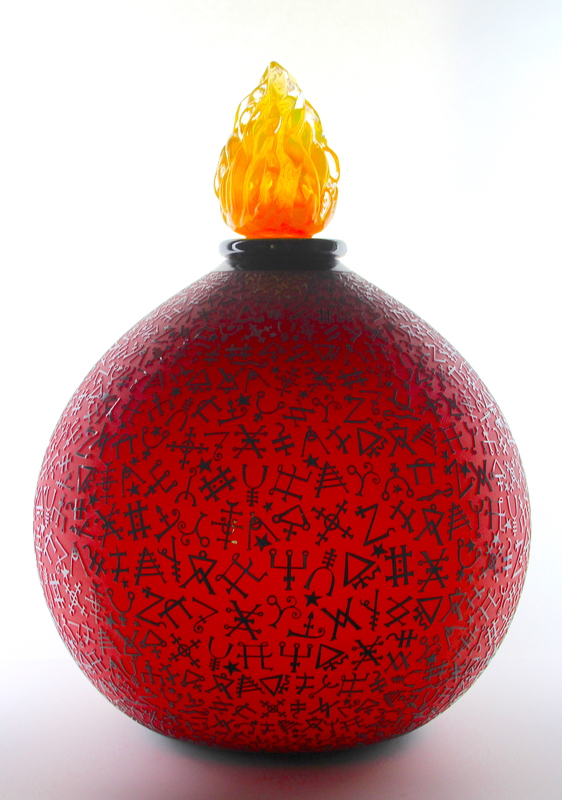 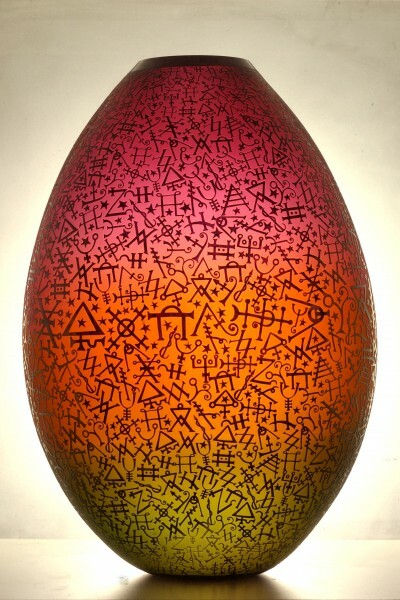 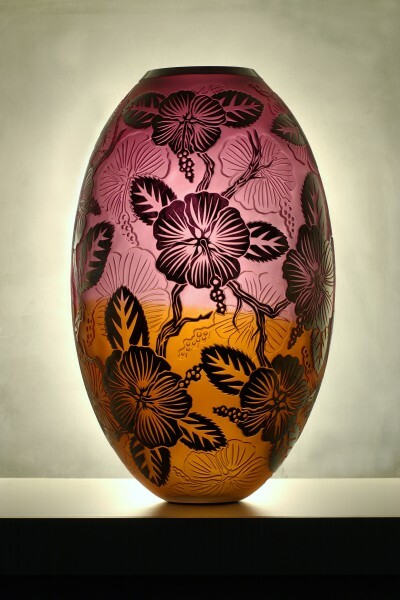 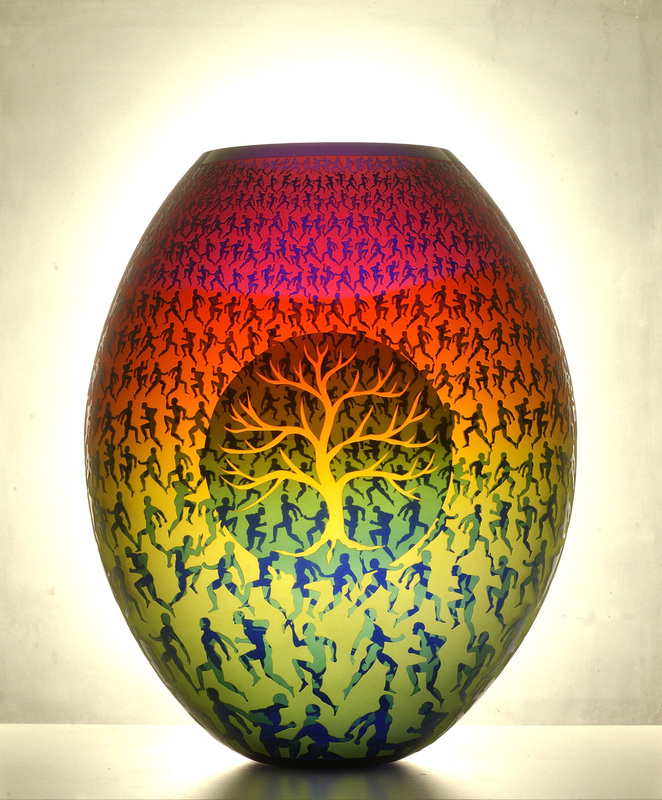 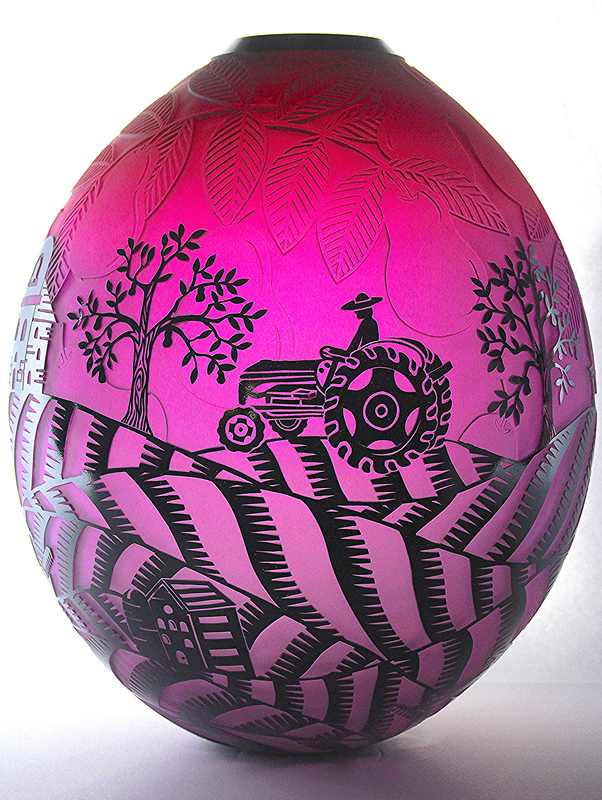 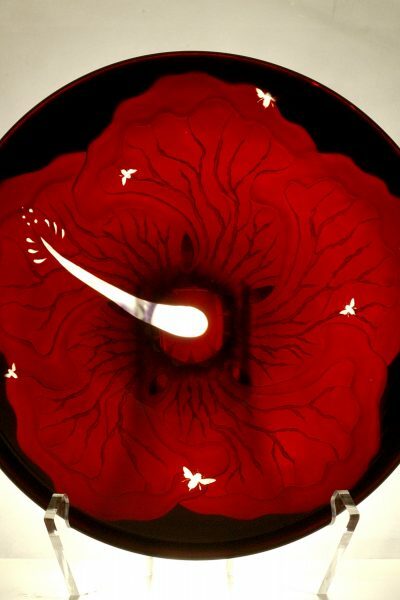 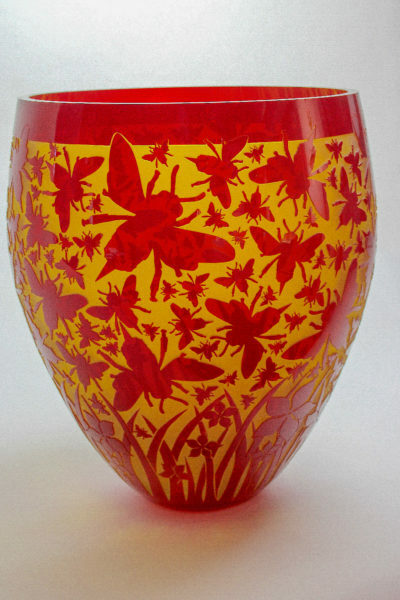 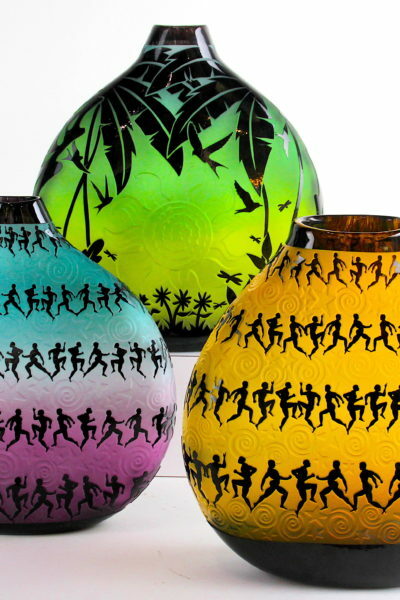 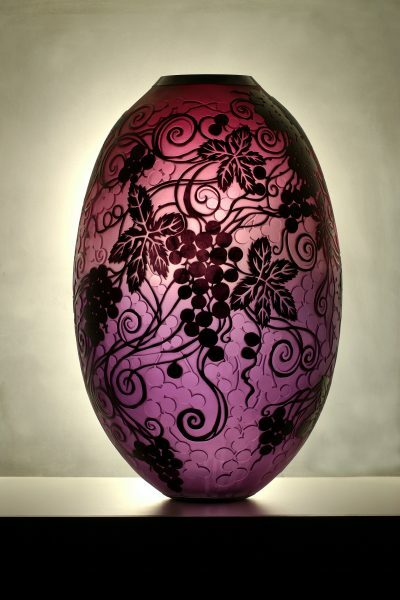 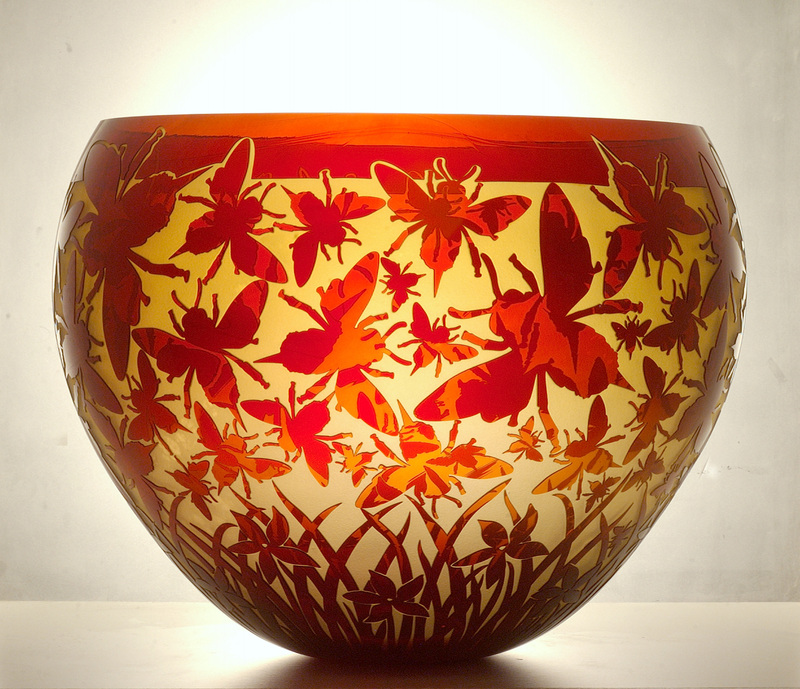 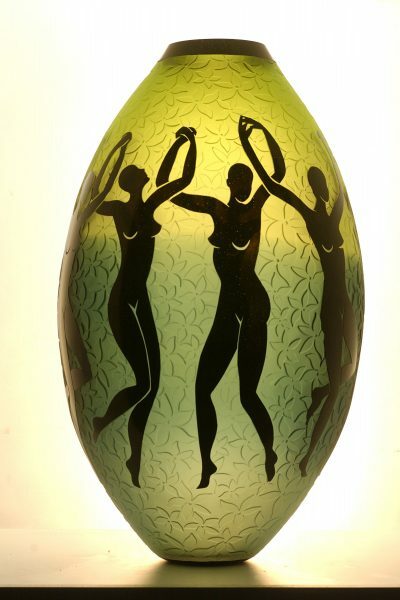 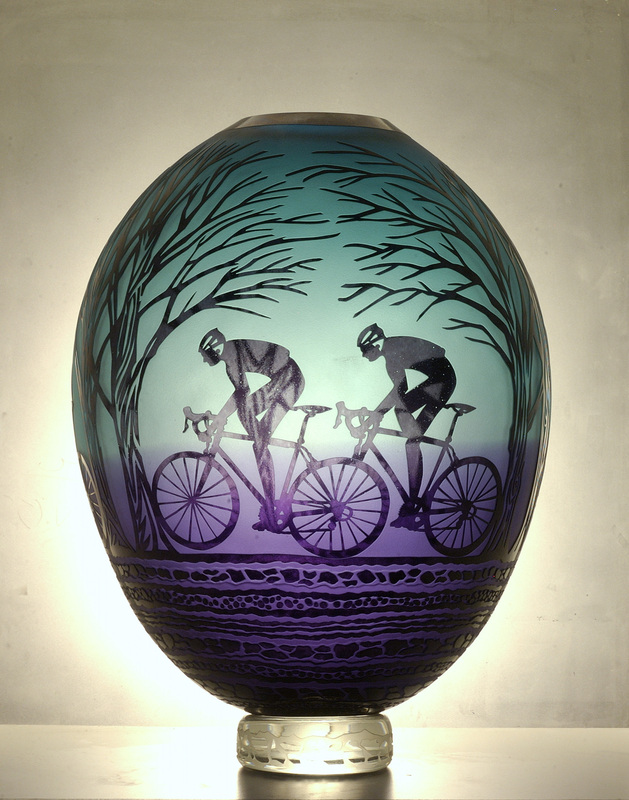 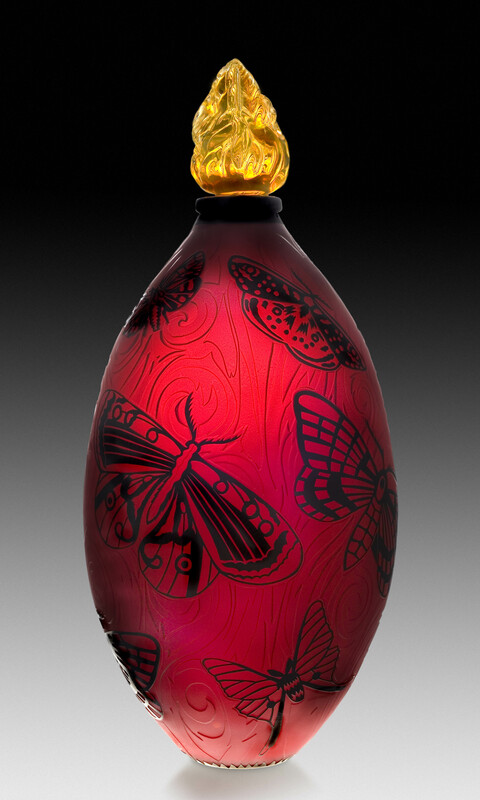 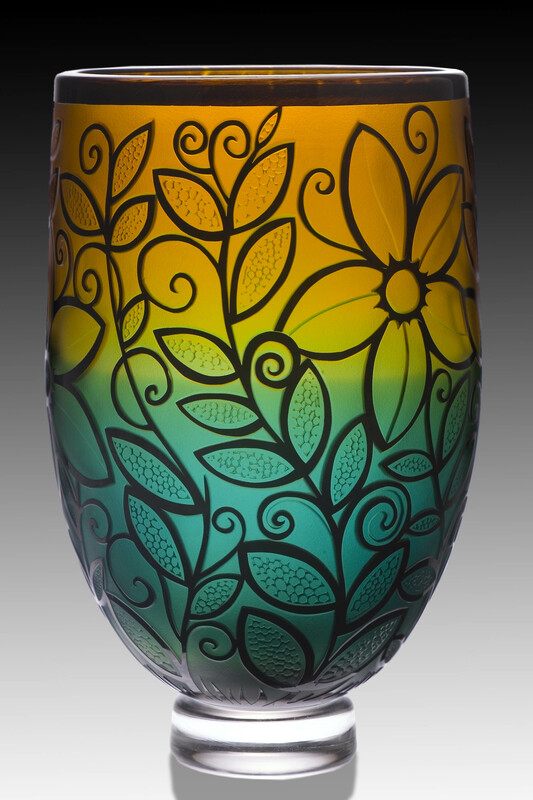 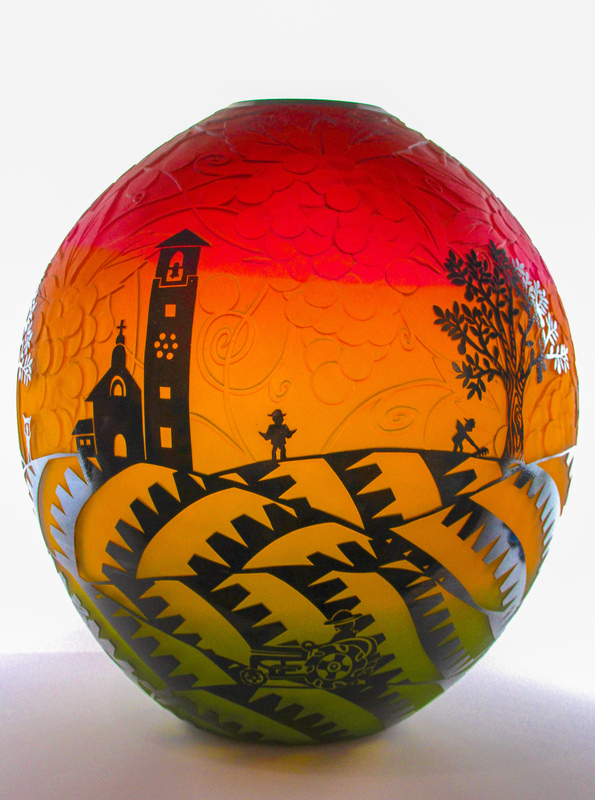 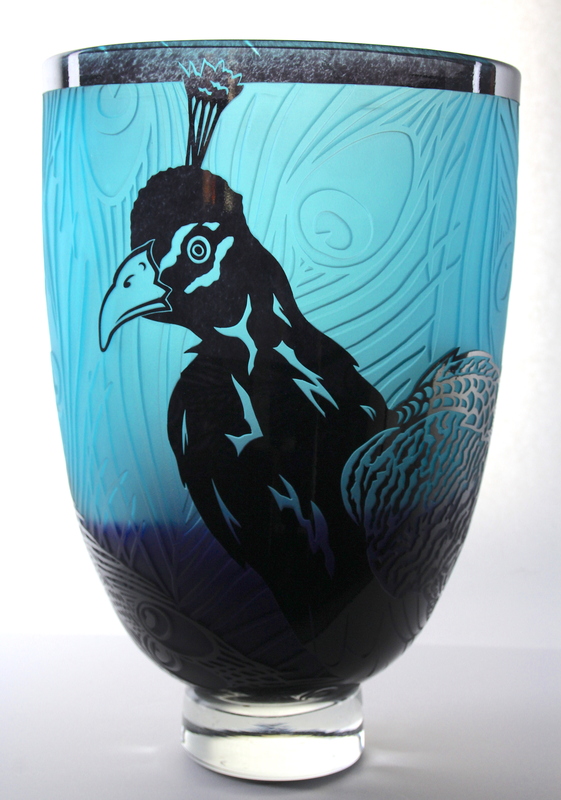 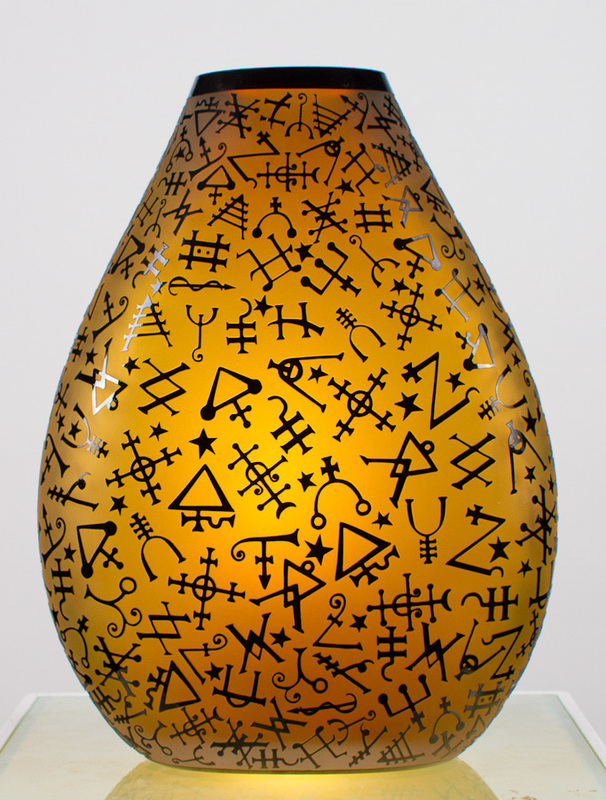 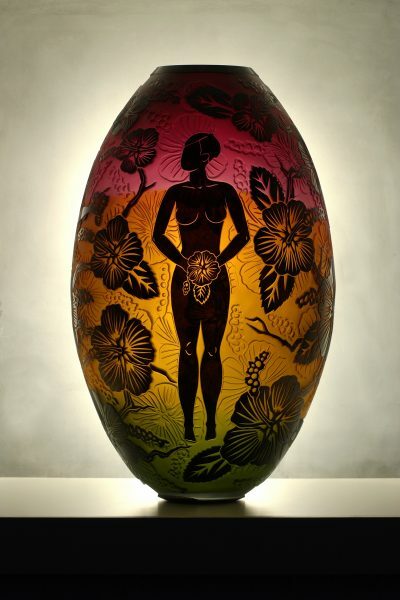 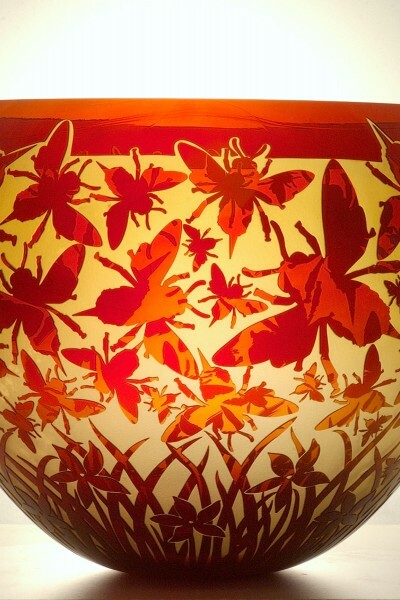 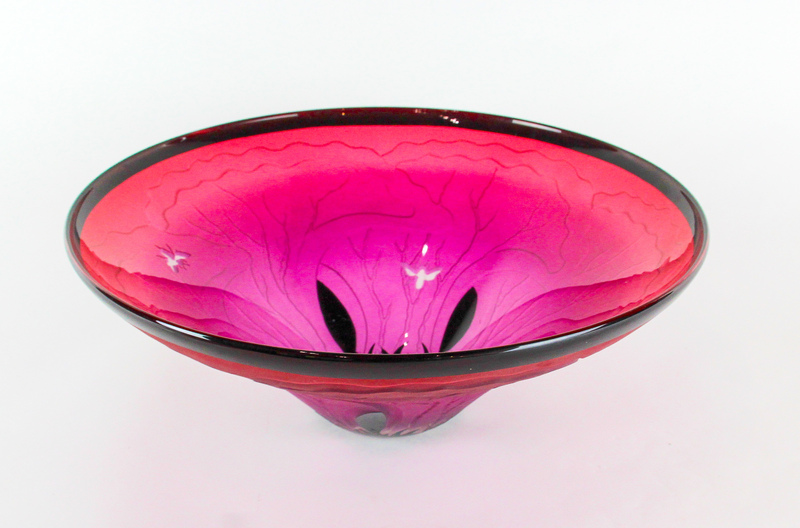 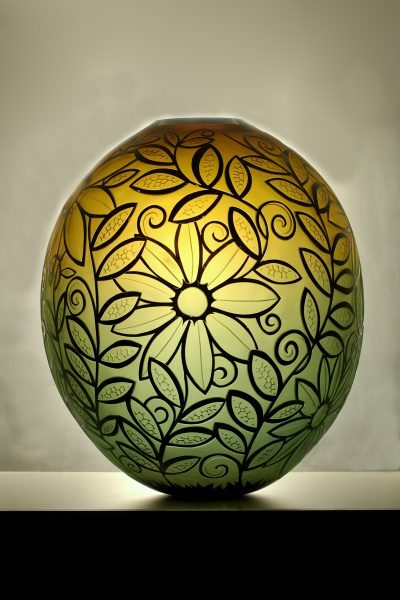 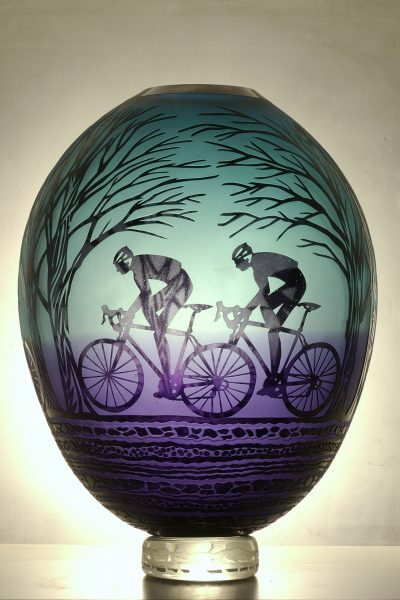 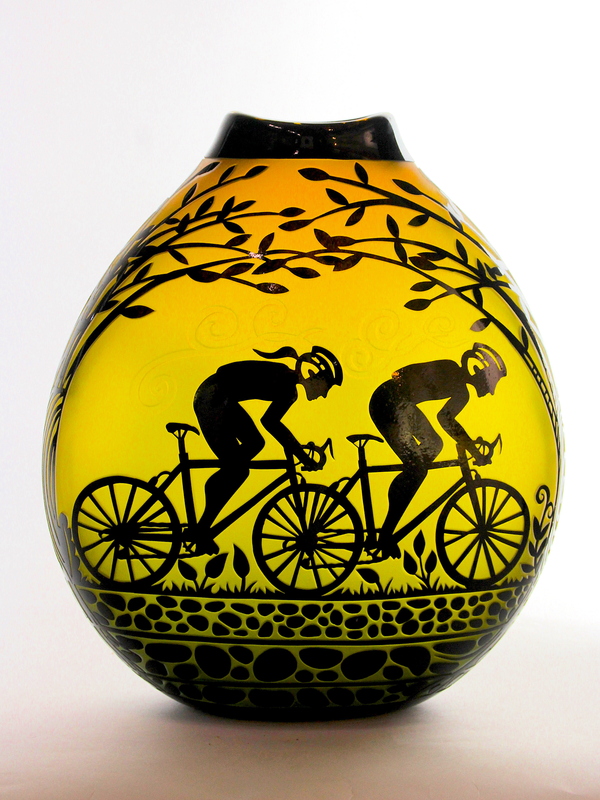 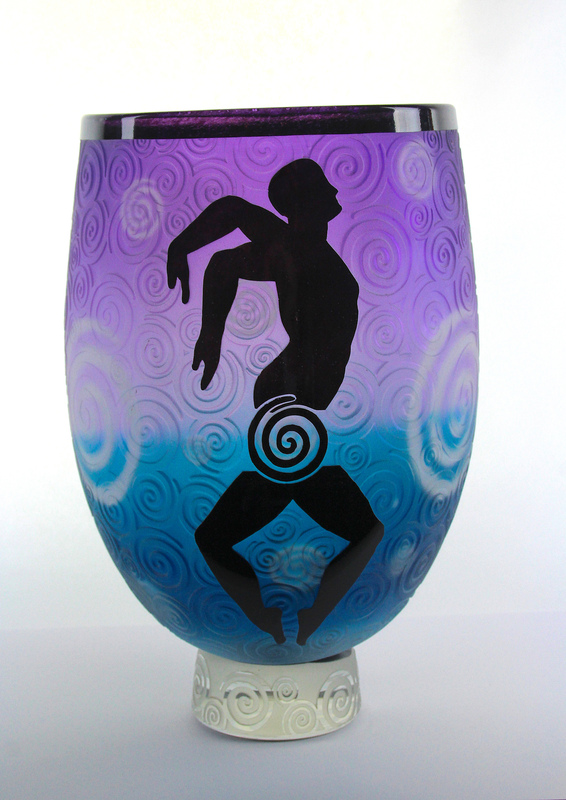 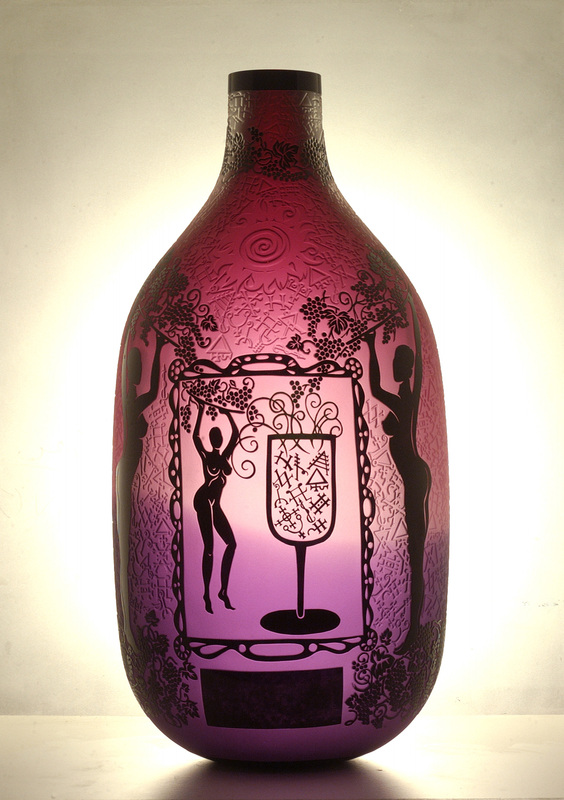 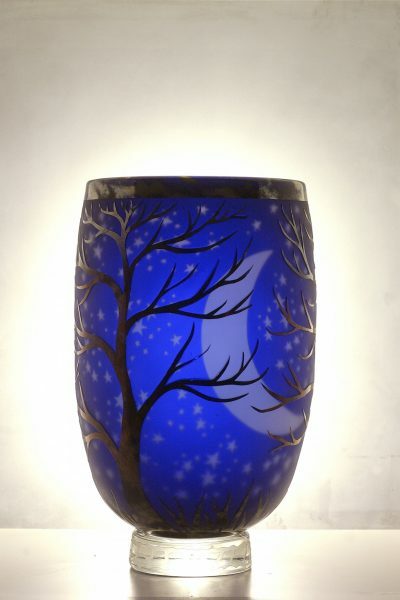 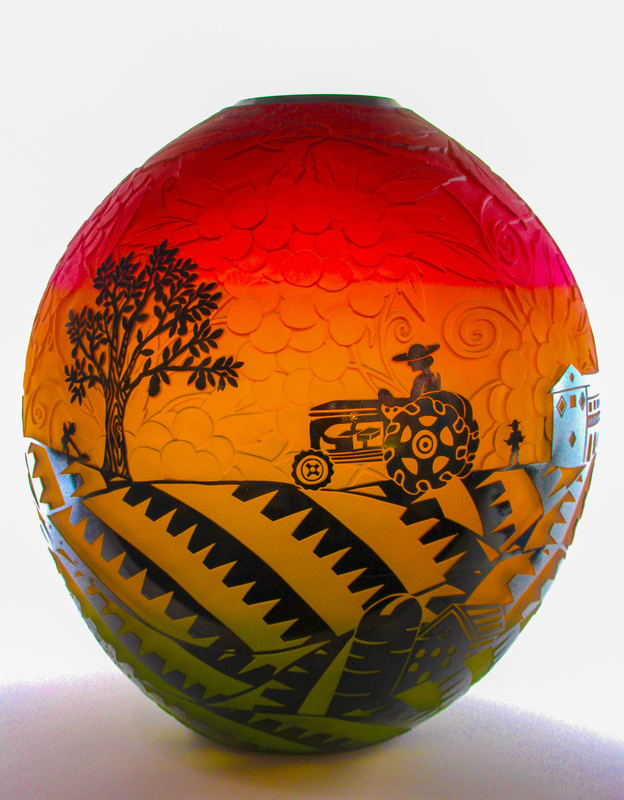 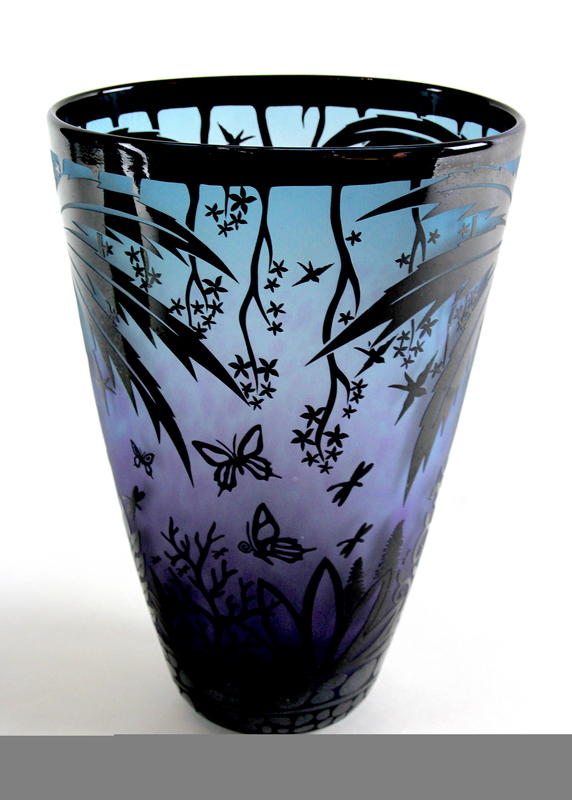 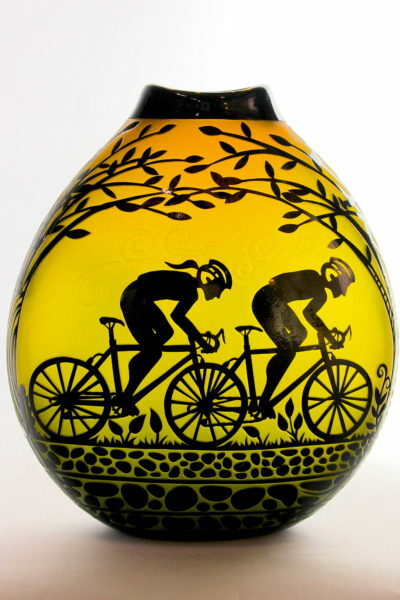 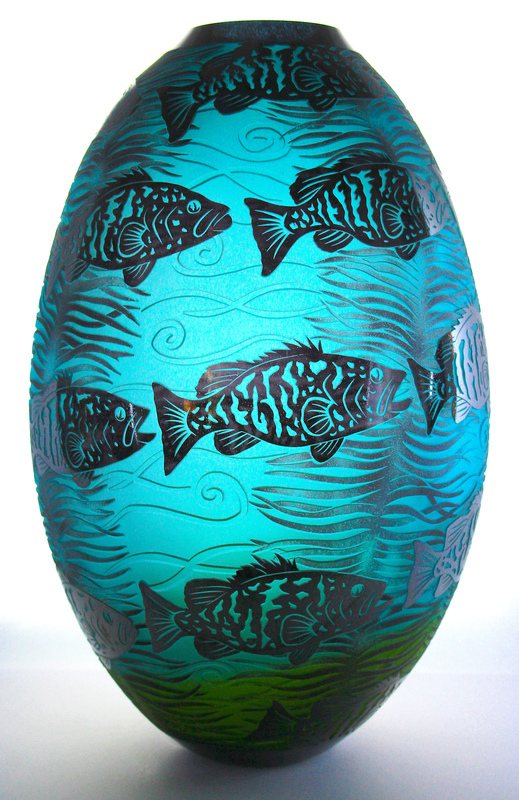 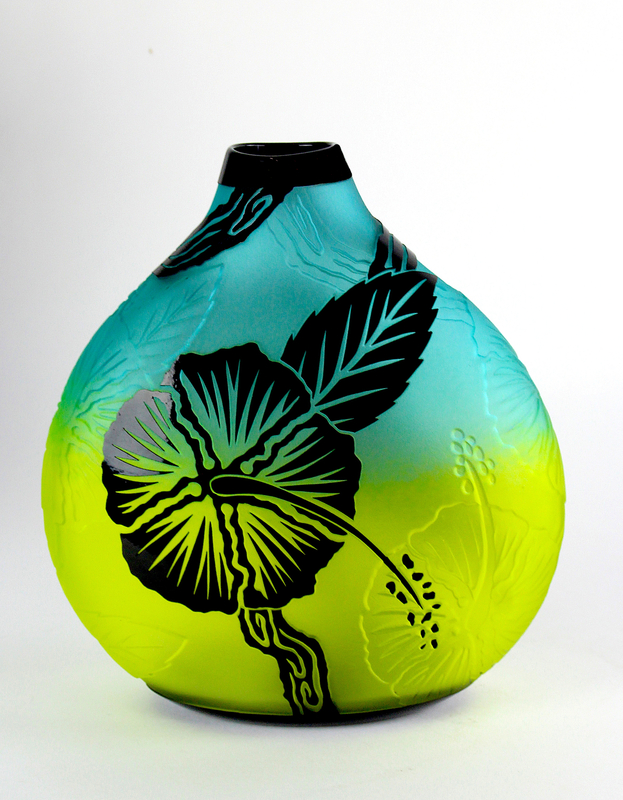 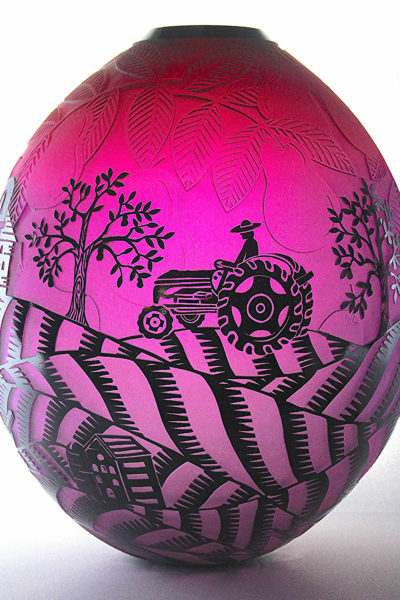 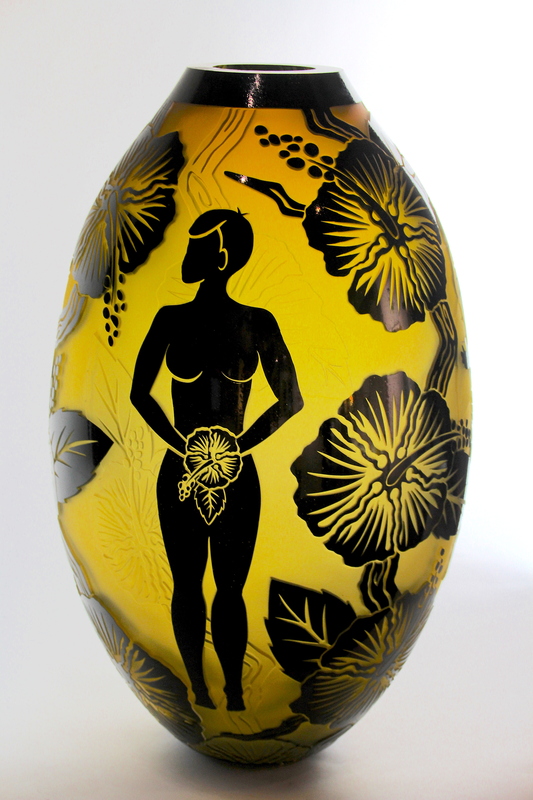 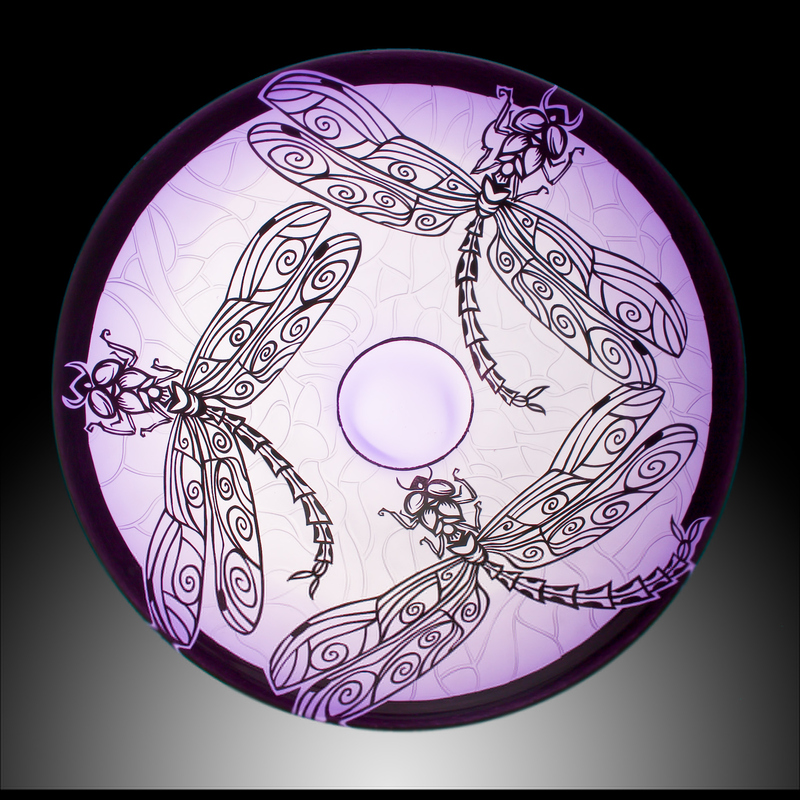 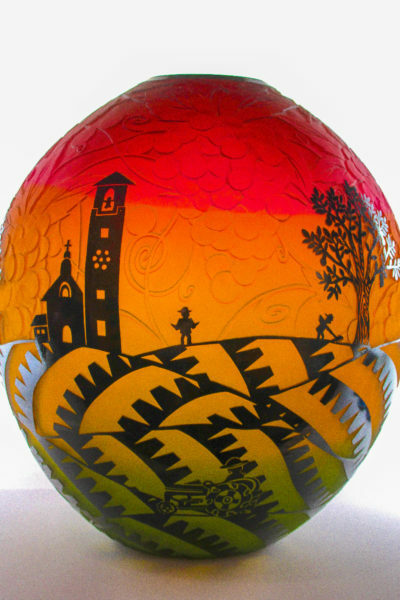 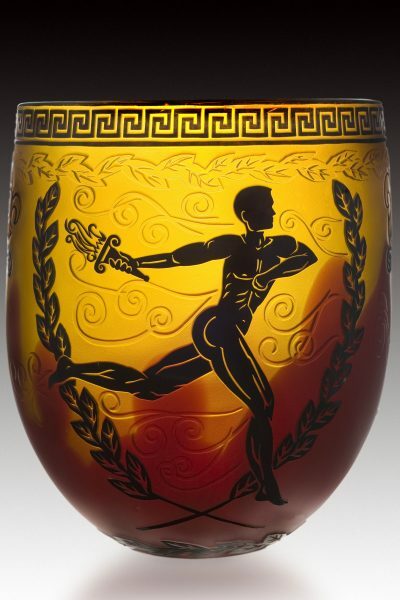 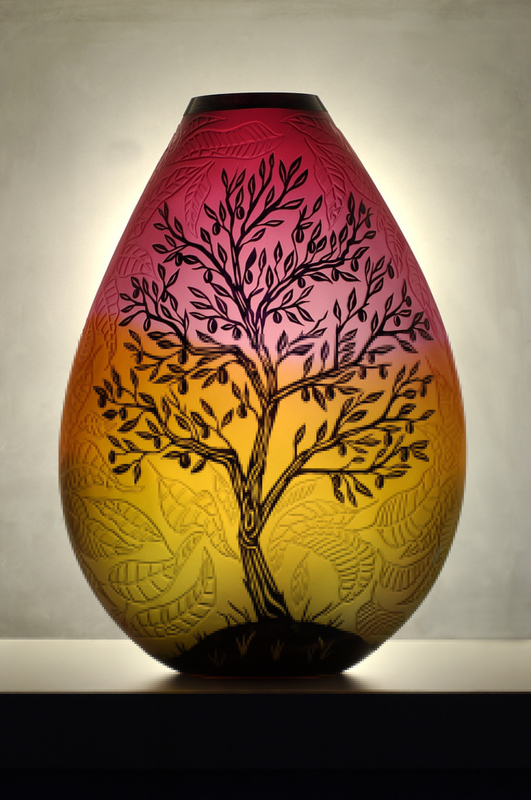 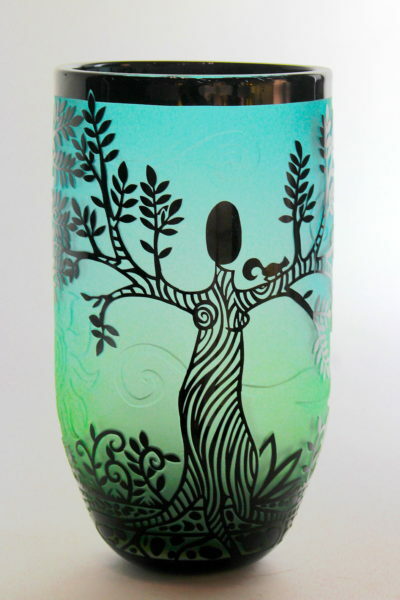 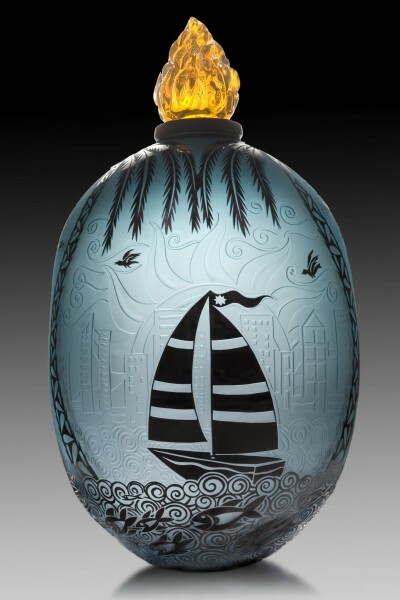 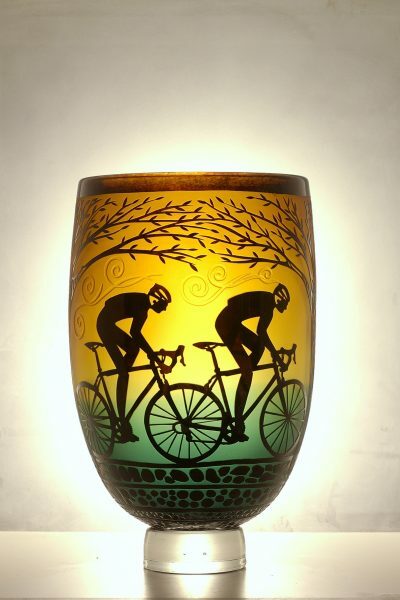 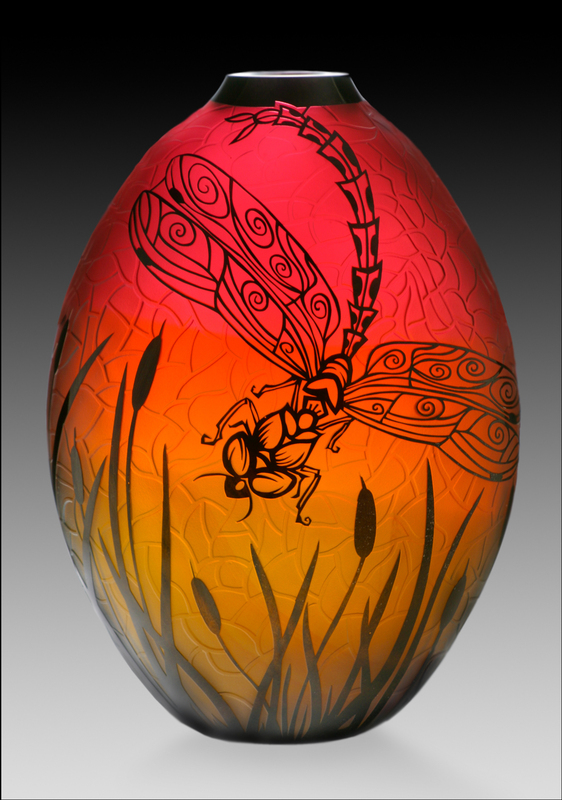 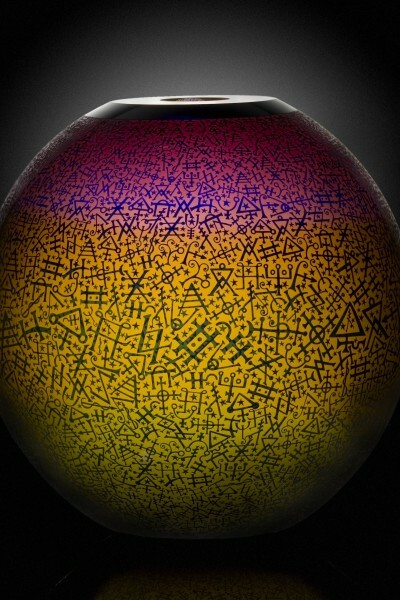 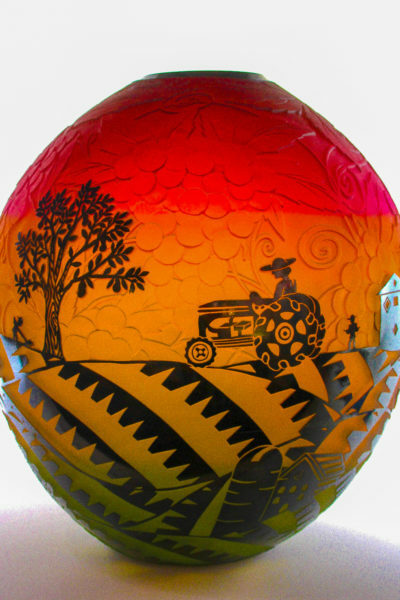 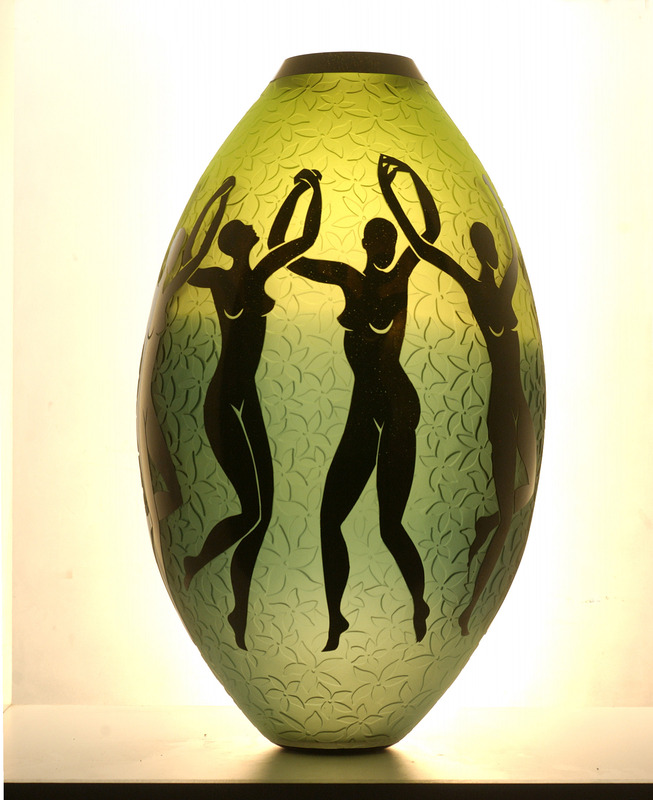 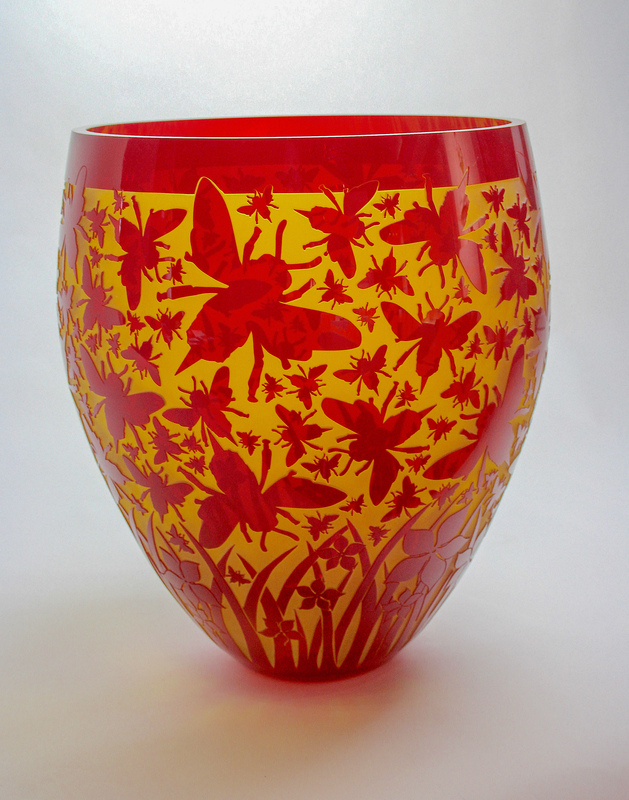 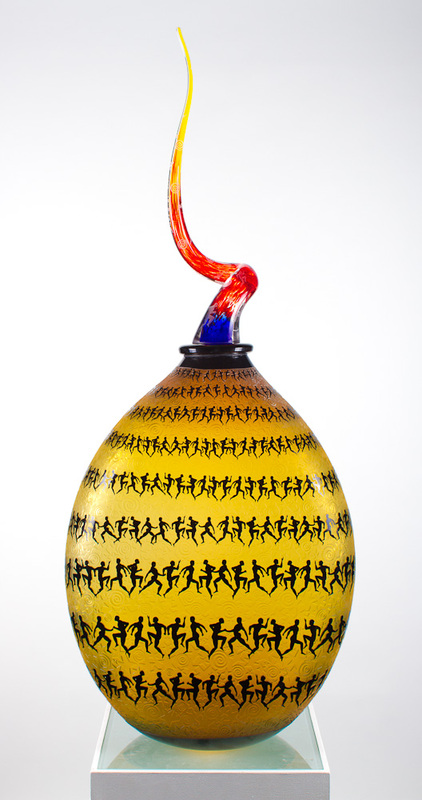 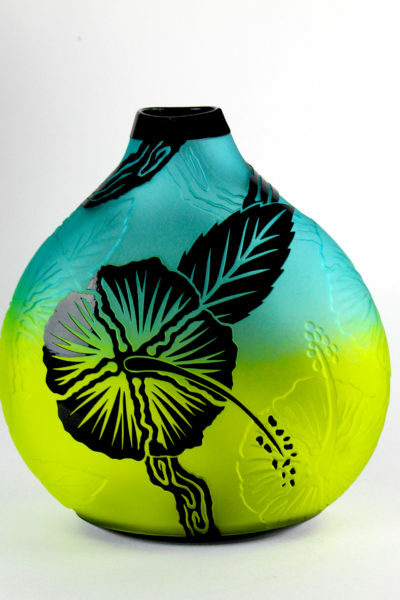 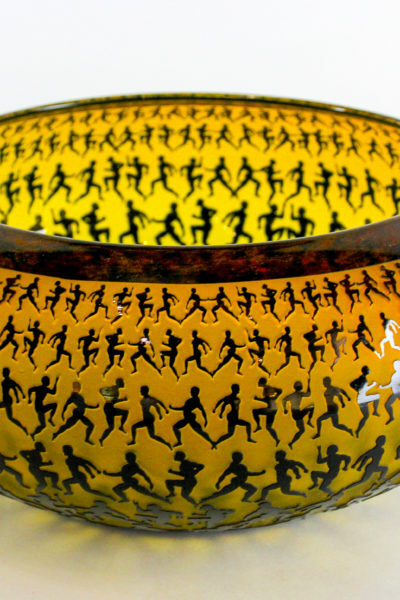 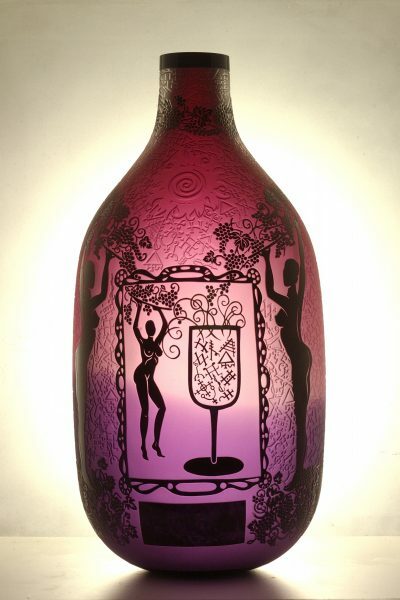 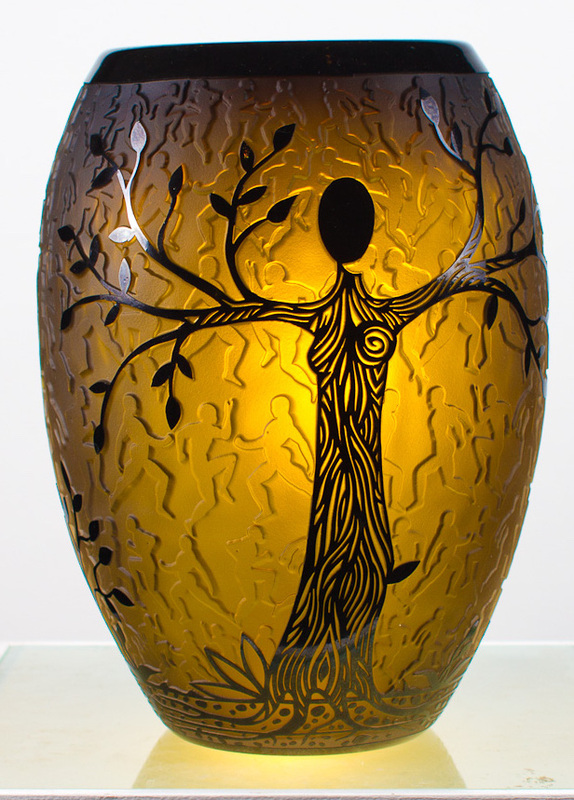 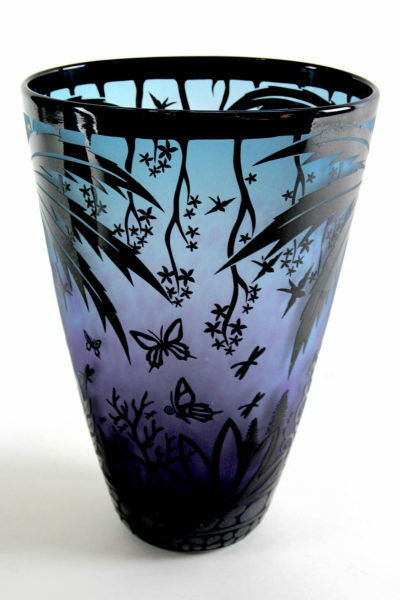 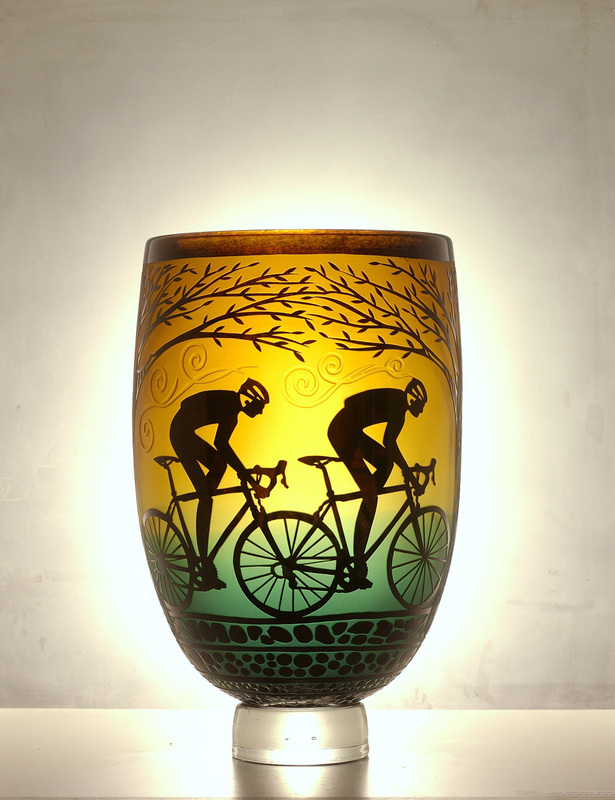 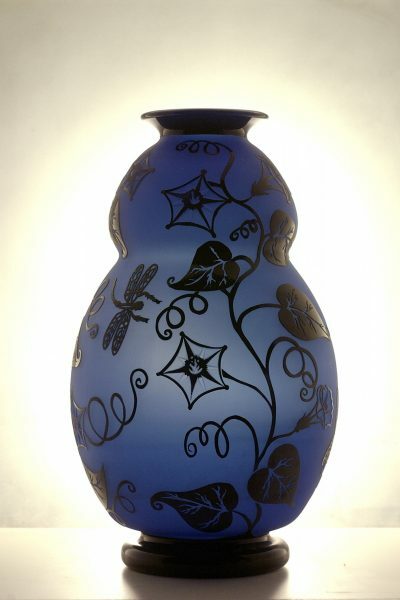 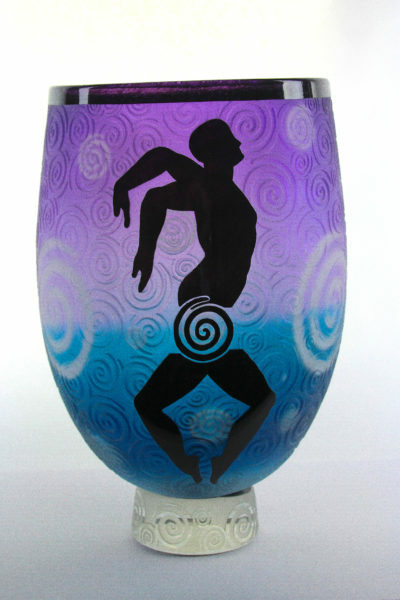 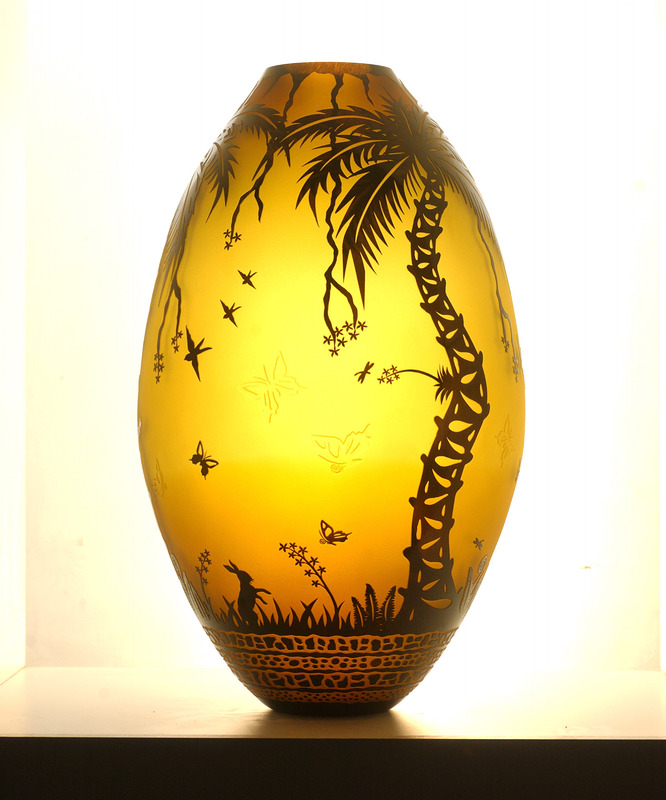 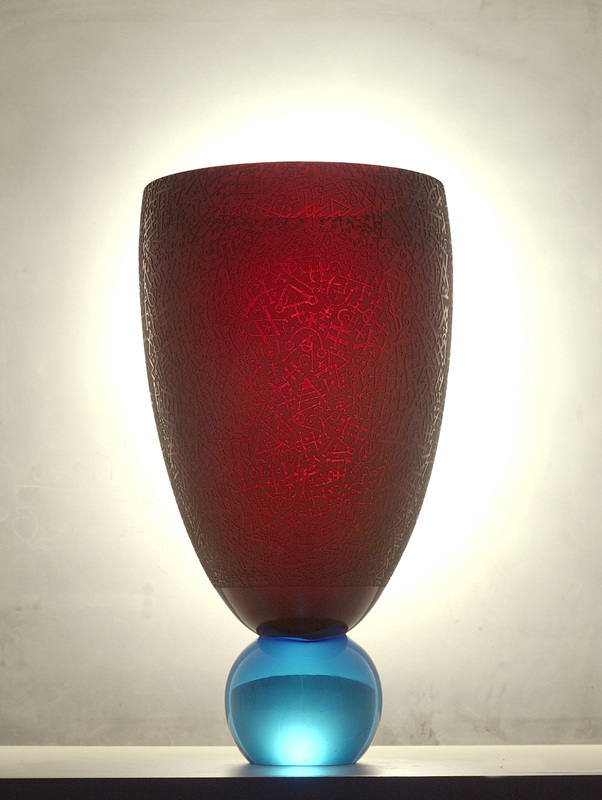 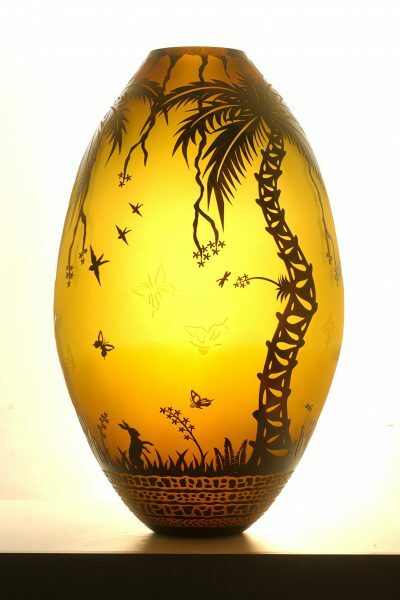 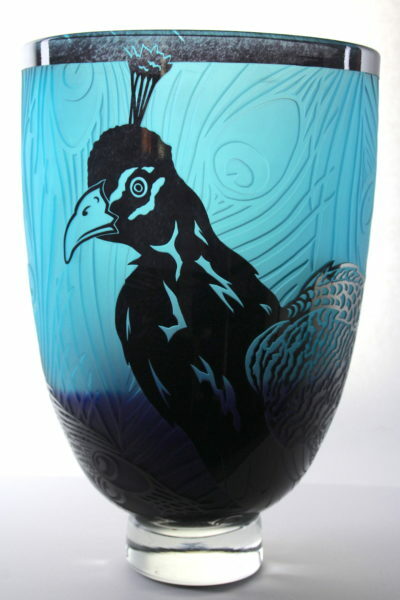 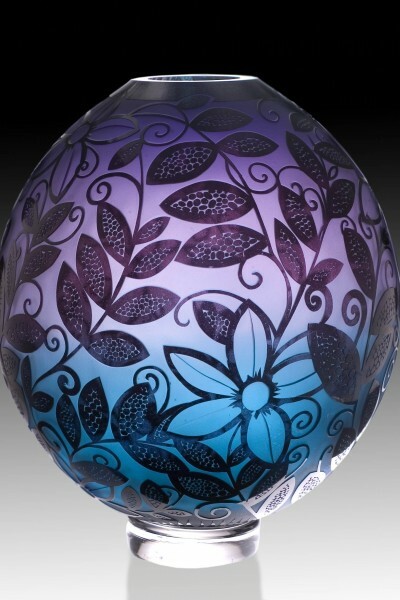 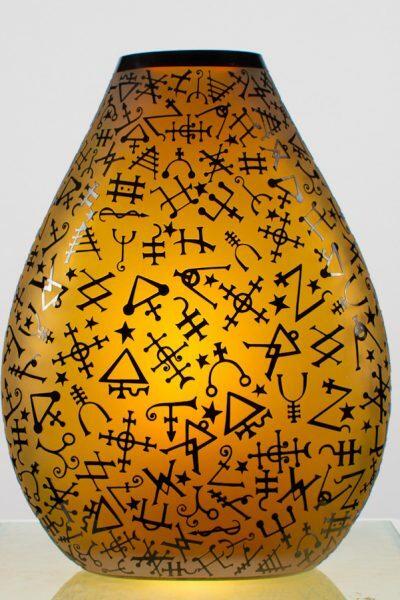 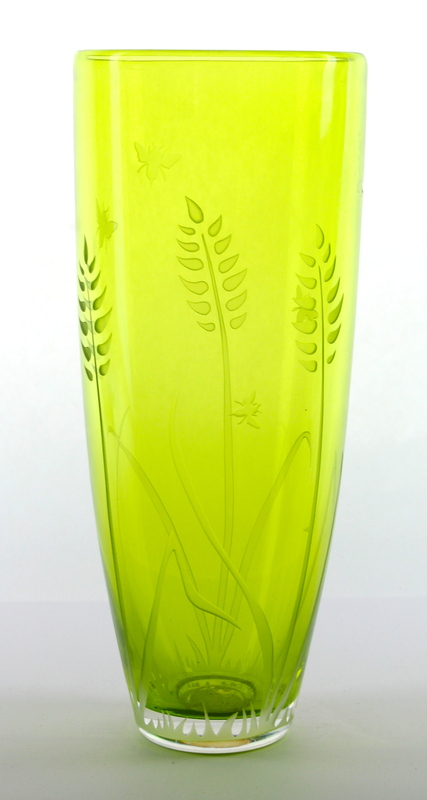 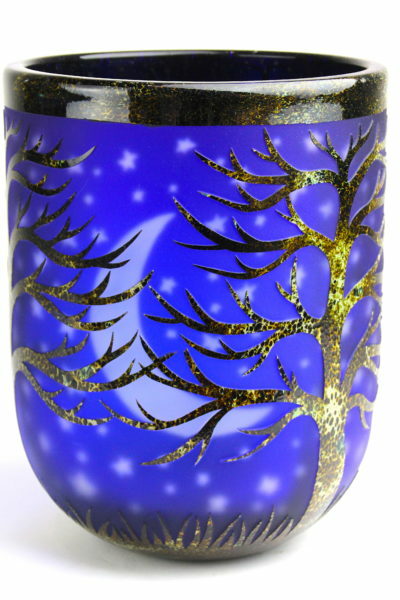 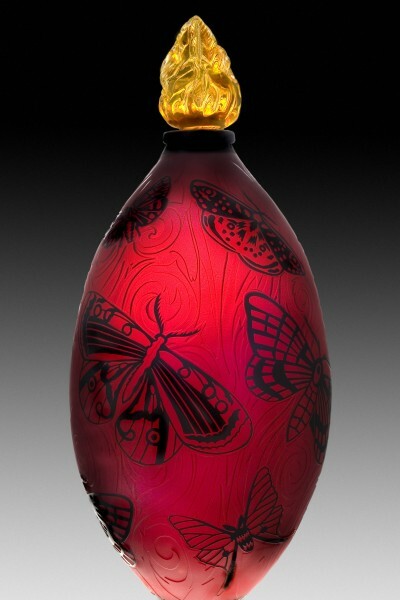 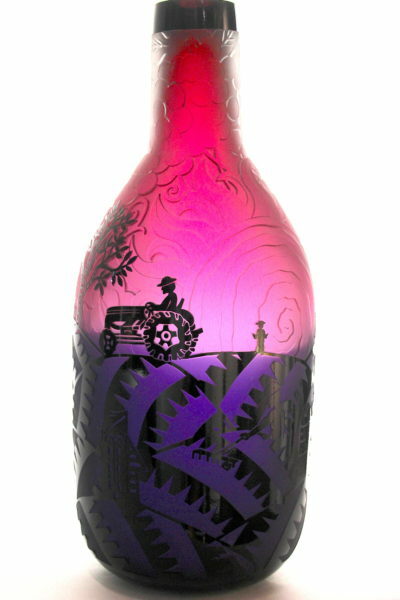 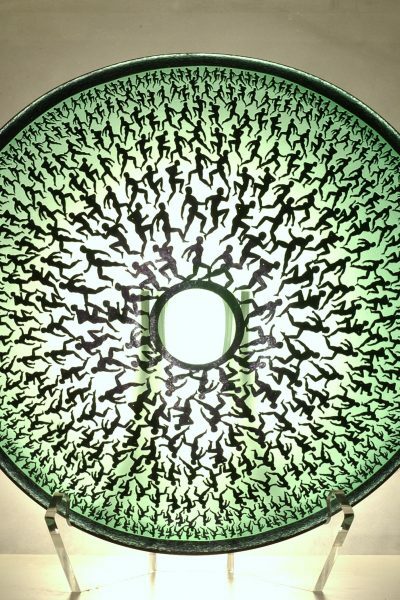 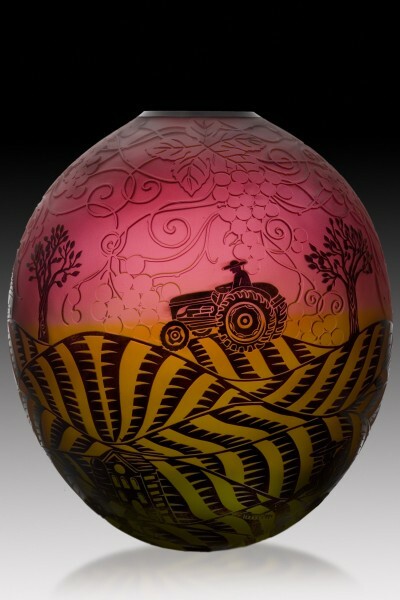 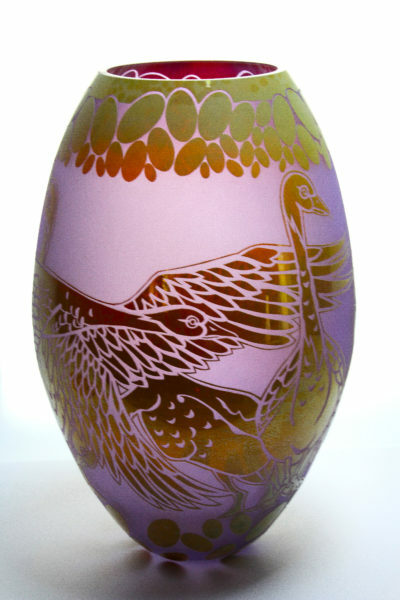 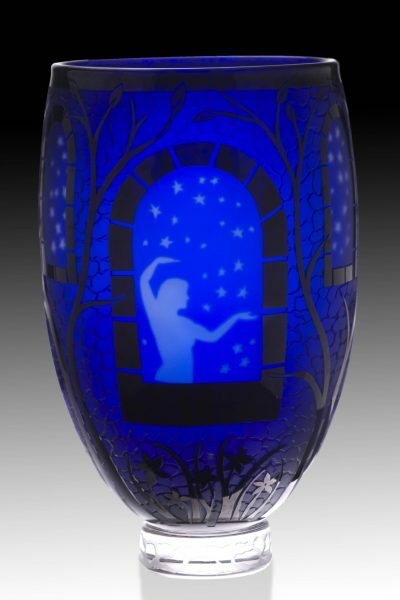 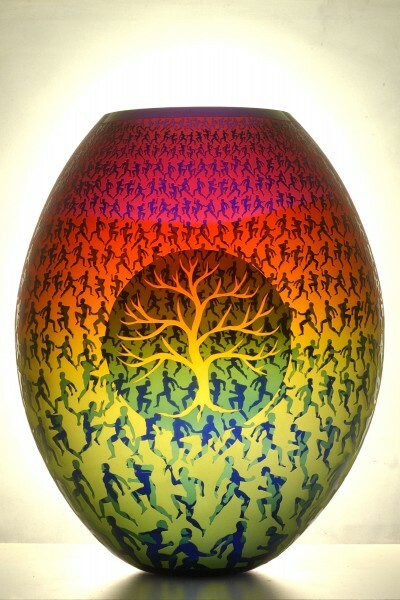 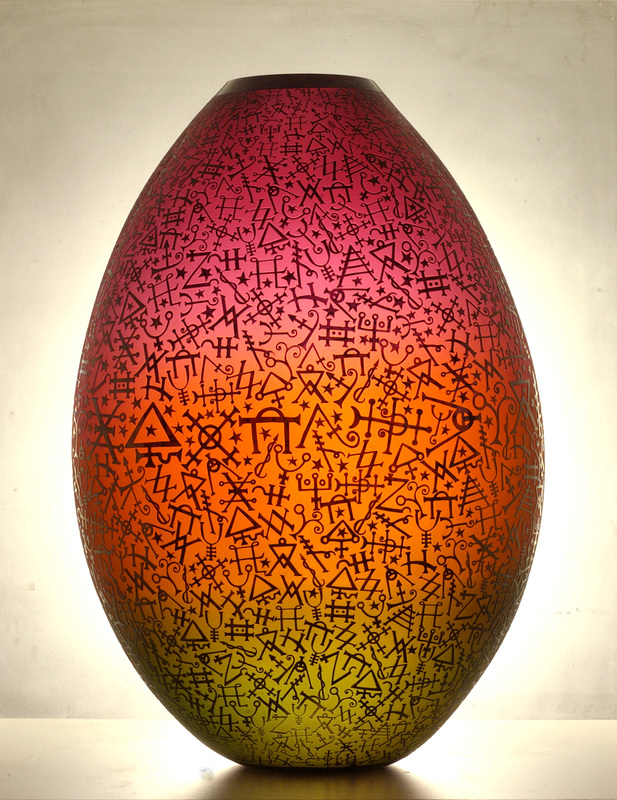 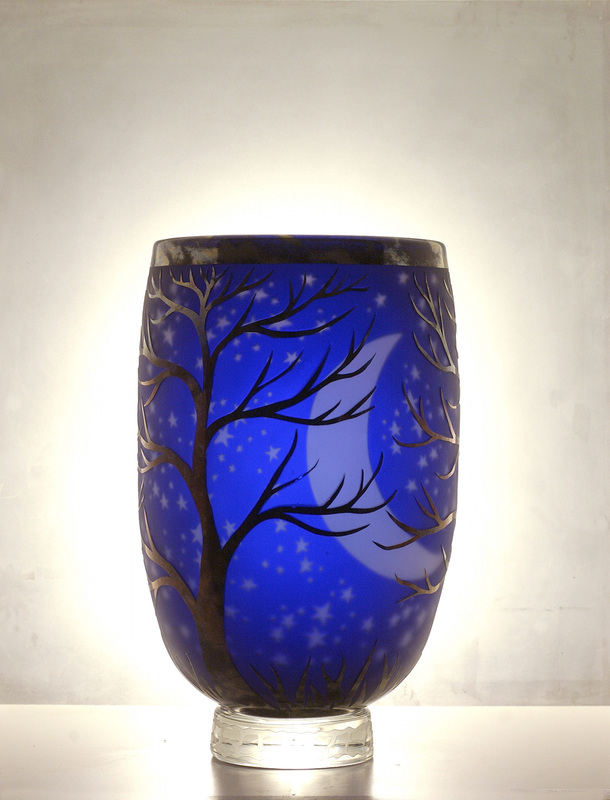 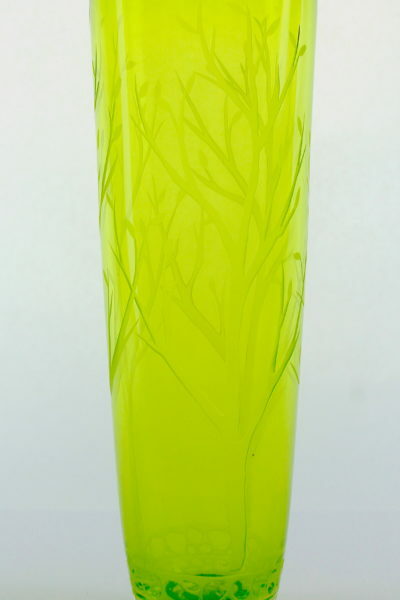 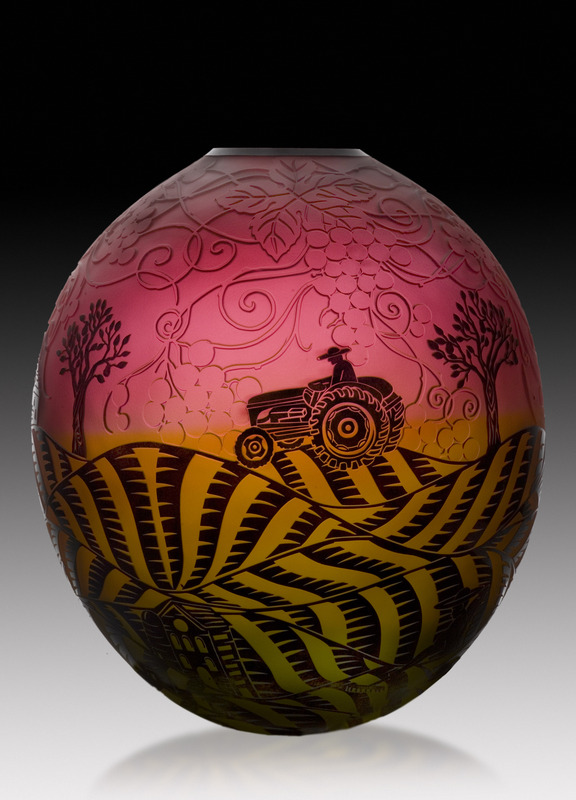 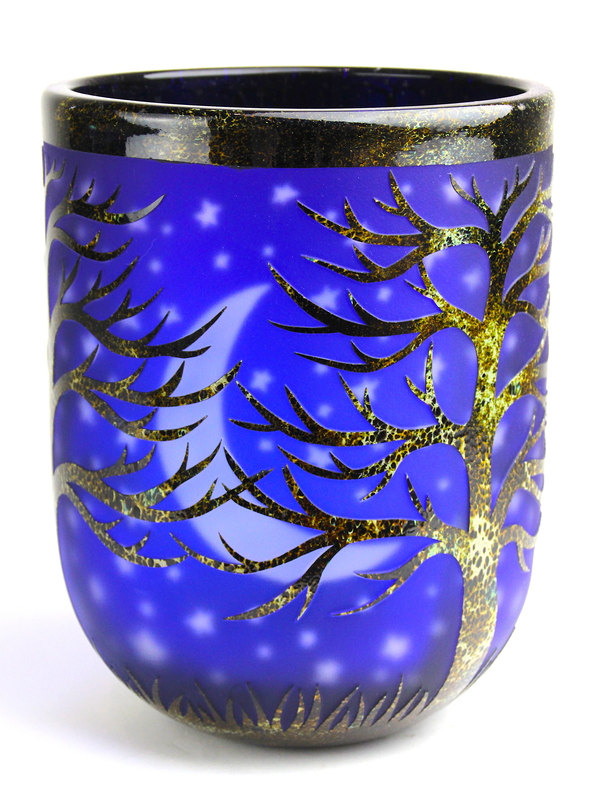 Duncan’s processes enables him to place imagery on the inside and outside (and in some cases both) of his glass vessels. 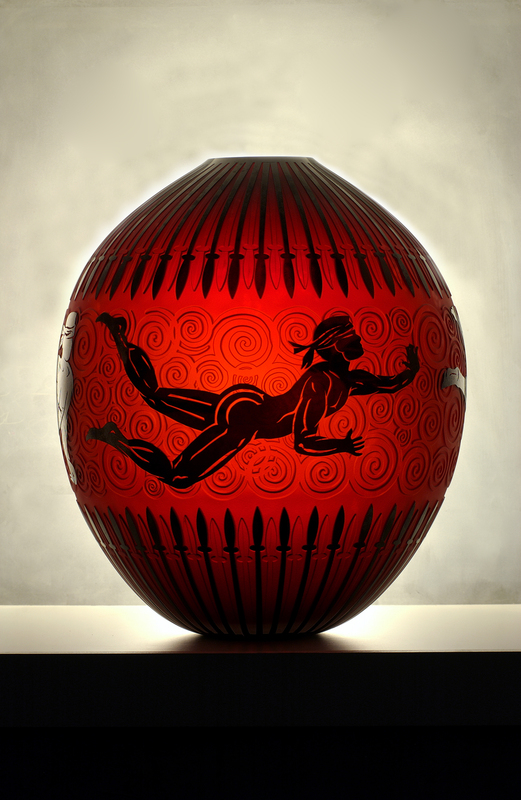 In his one-of-a-kind or series works, images are juxtaposed to articulate the message or idea. 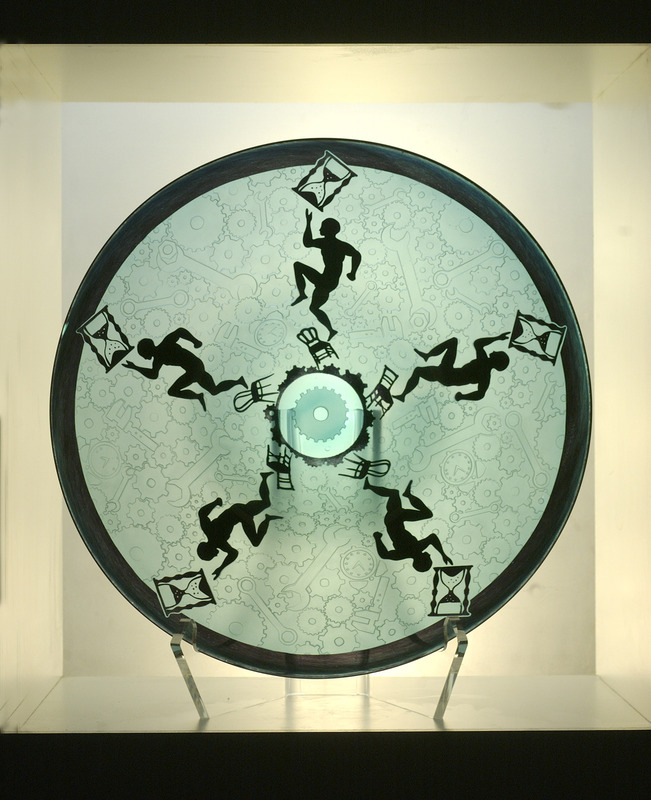 The focus is centered around the internal graal technique and overlay techniques, incorporating hand cutting, photo resist and computer graphics. 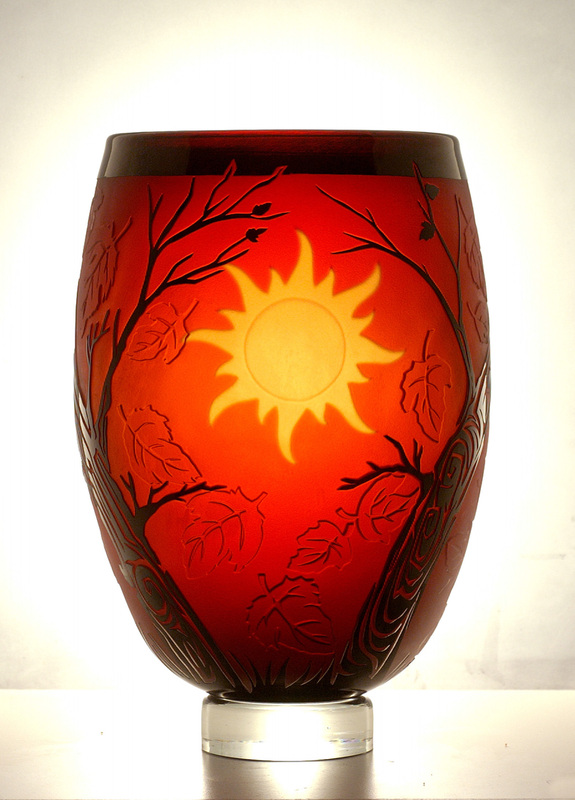 To finish these works, acid etching, fire polishing and a six-stage grinding and polishing technique are used. 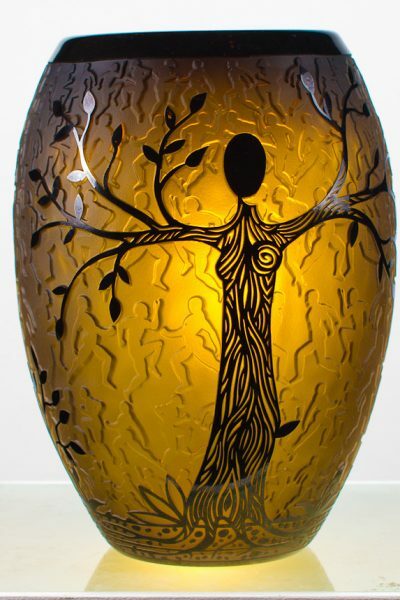 Currently, his work depicts emotions relating to family, personal growth and the spiritual connections between each of us as souls. 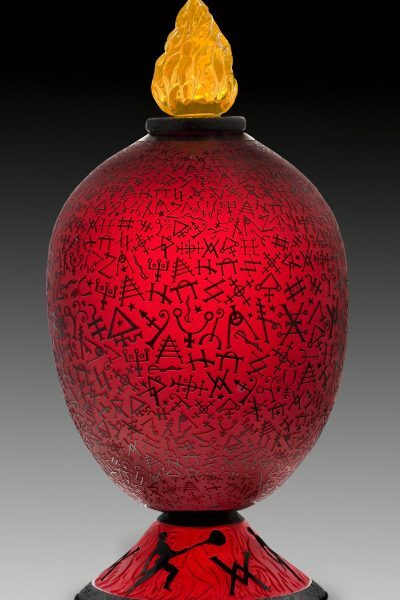 As Duncan embarks on each new artistic journey, his connection to the work is more deeply felt by those who experience it. Each piece holds a unique place in the artist’s life and it is his joy to share with it you. 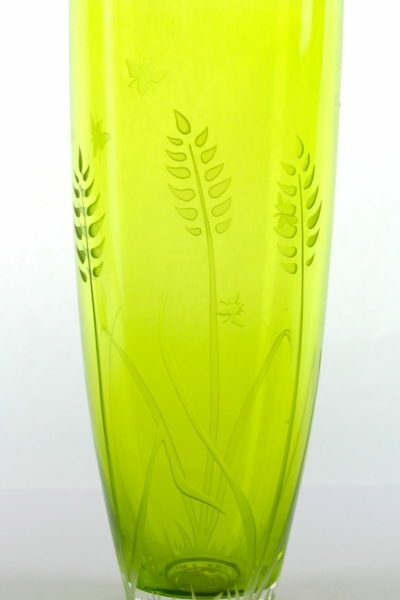 Thanks to the glass factory he visited at the tender age. 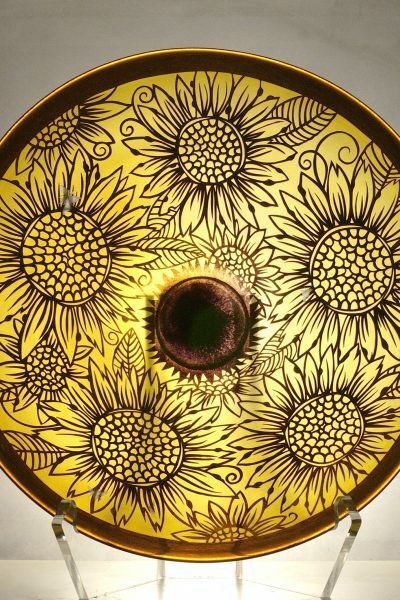 To connect with Duncan visit him on Facebook, Twitter, Google Plus, and Instagram.